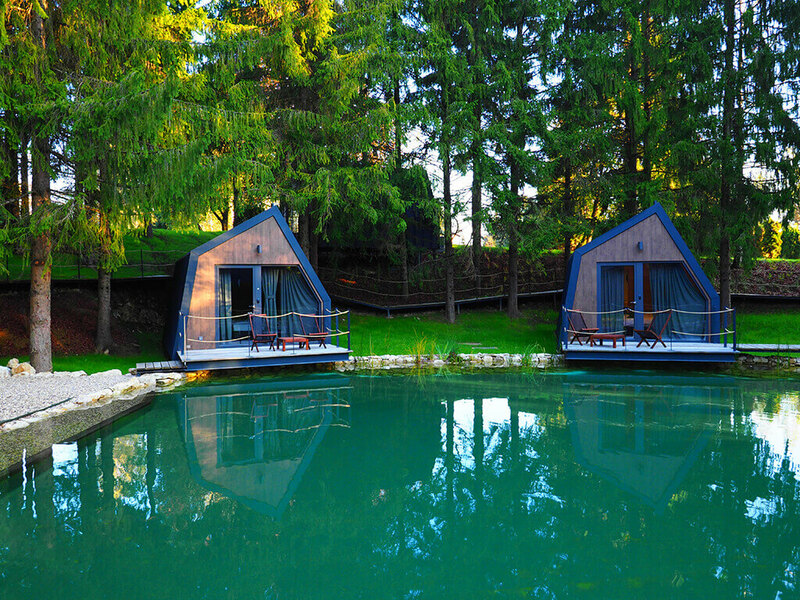 Escape from noisy cities and forget traffic jams. 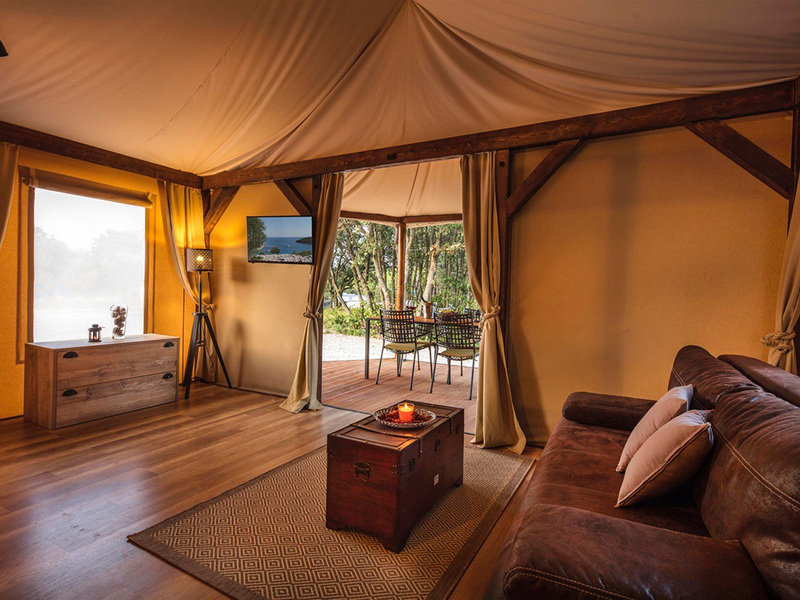 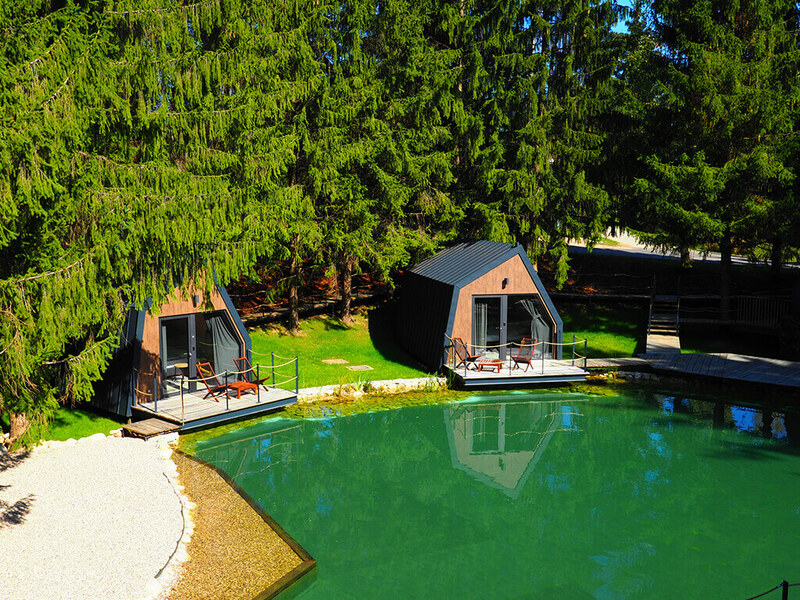 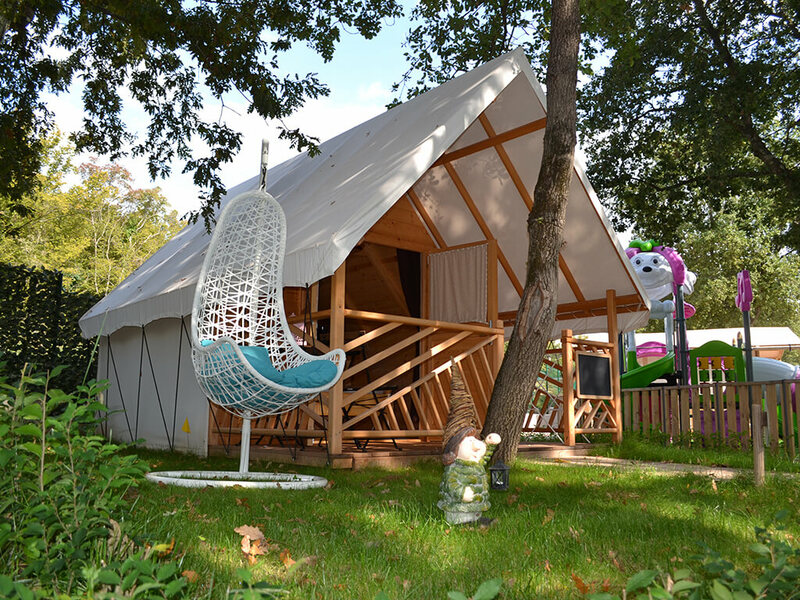 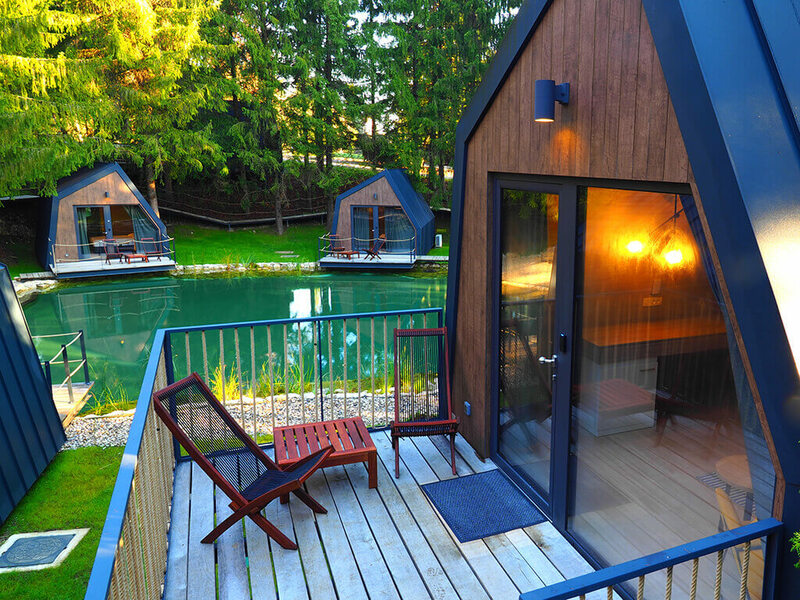 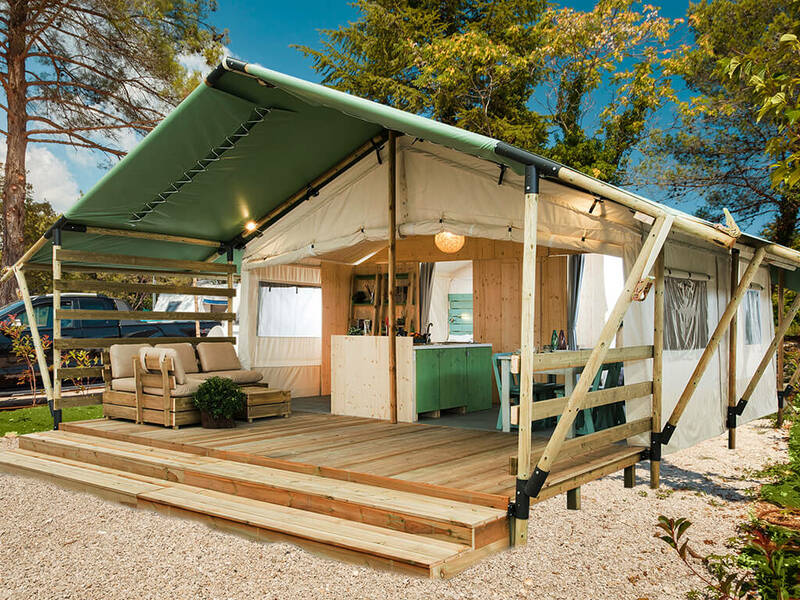 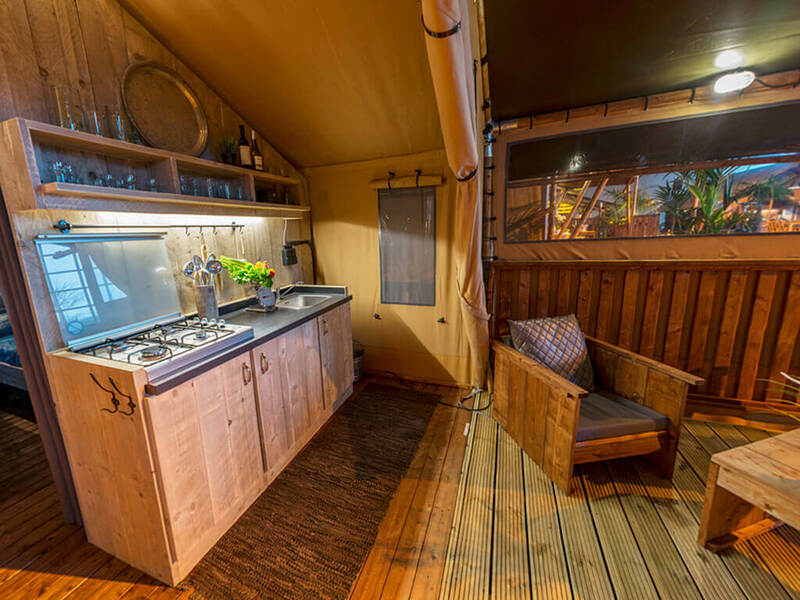 Glamping will introduce you to a relaxing holiday in nature. 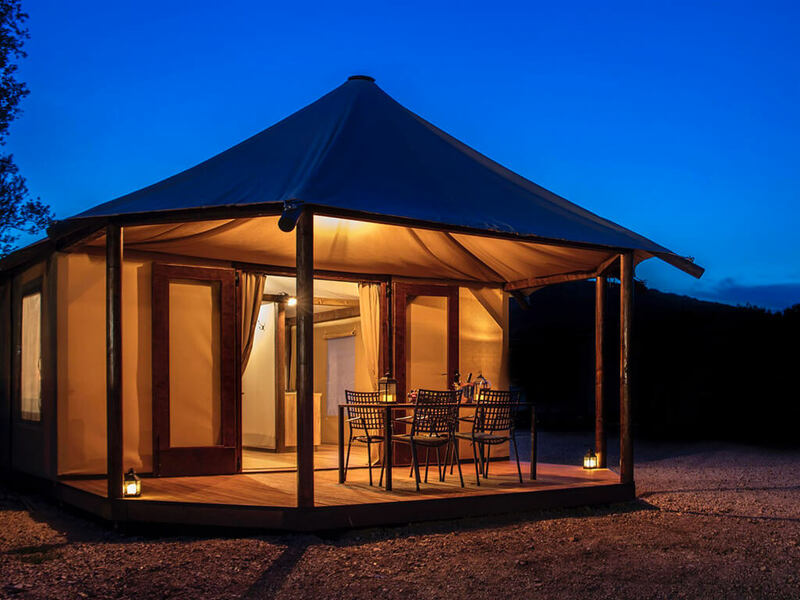 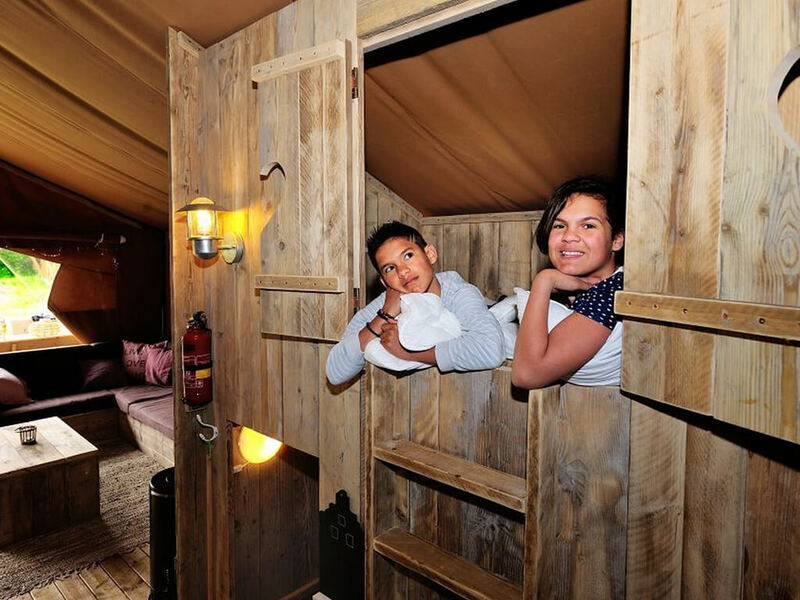 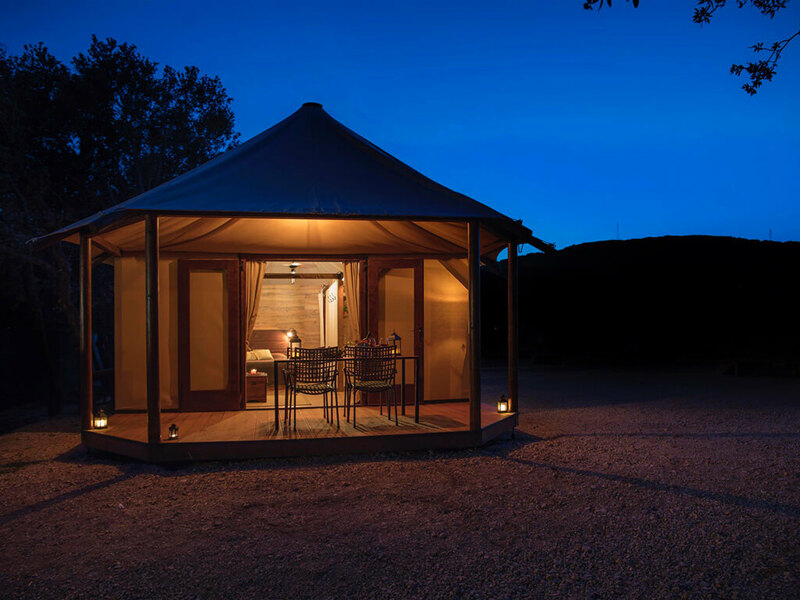 Glamping has become a trend which all travellers – couples, families, but also pensioners, came to like. 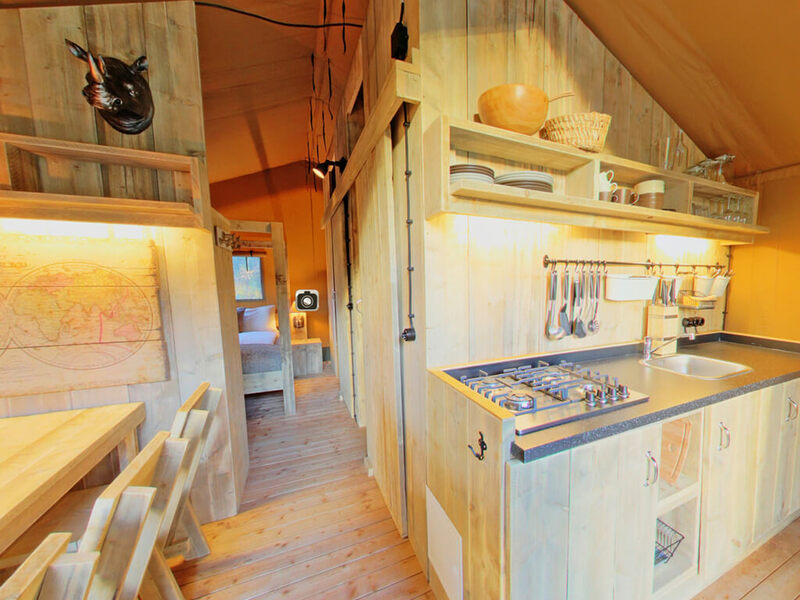 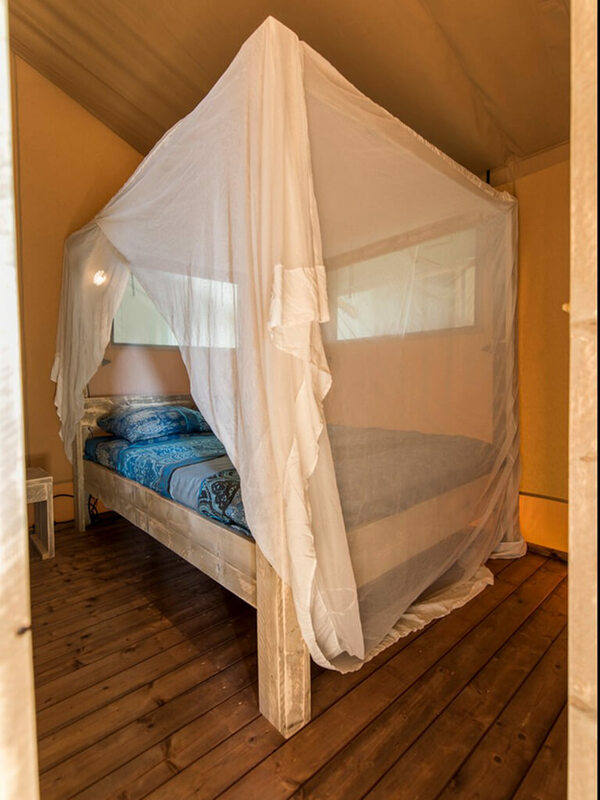 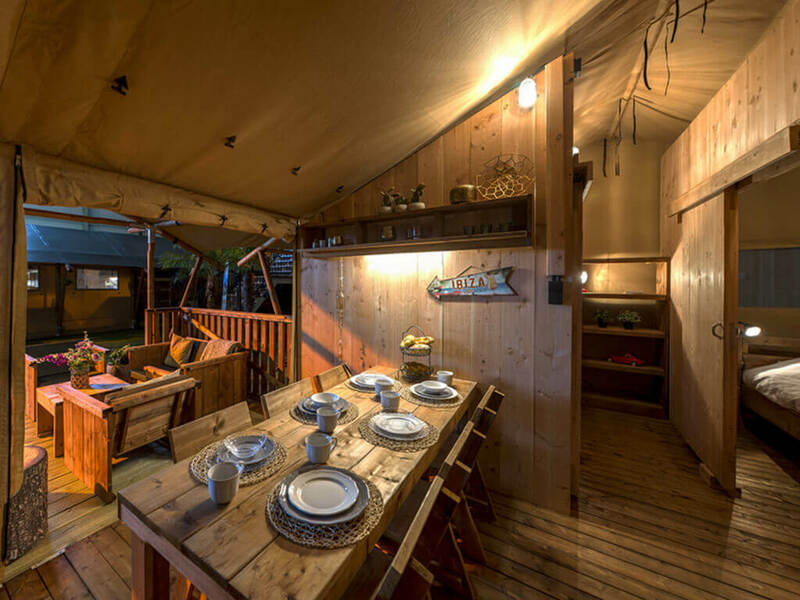 There is a lot of diversity in terms of glamping accommodation. 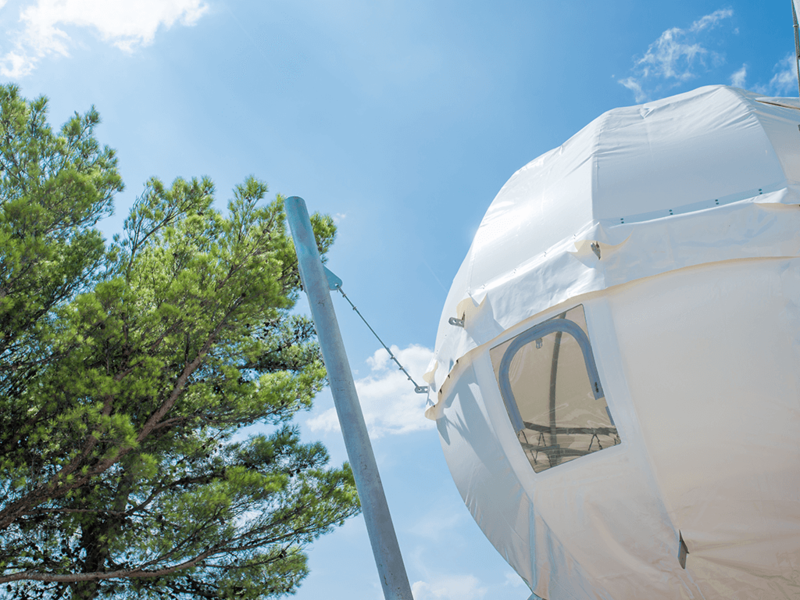 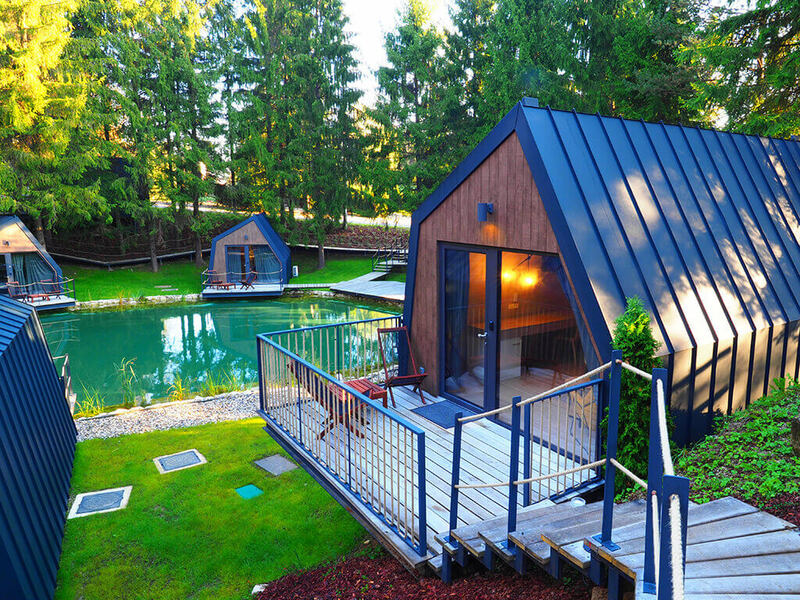 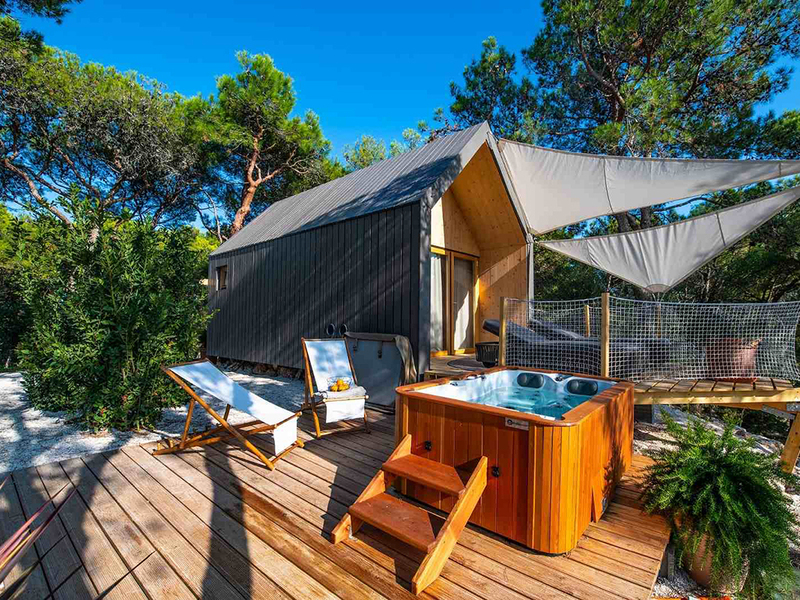 It can be a tent, a tree house, a lodge, a cabin, a ‘’bubble’’ or a hut. 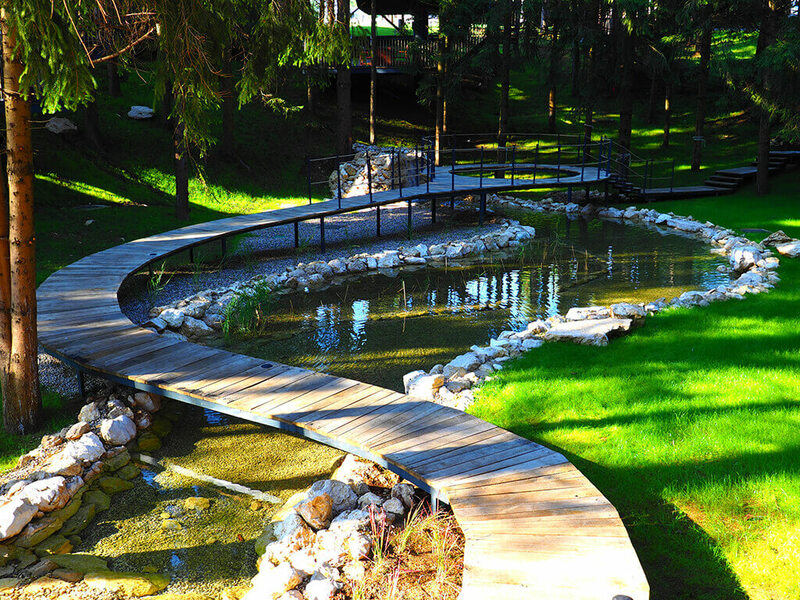 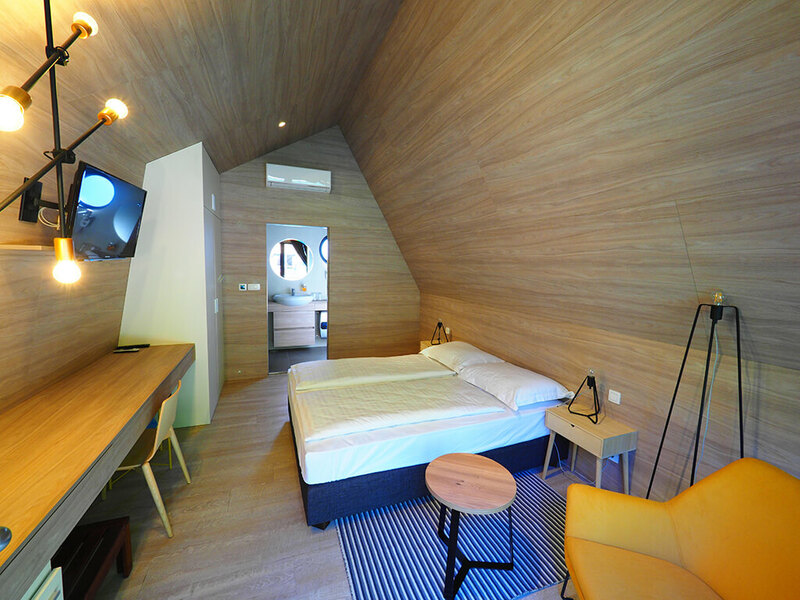 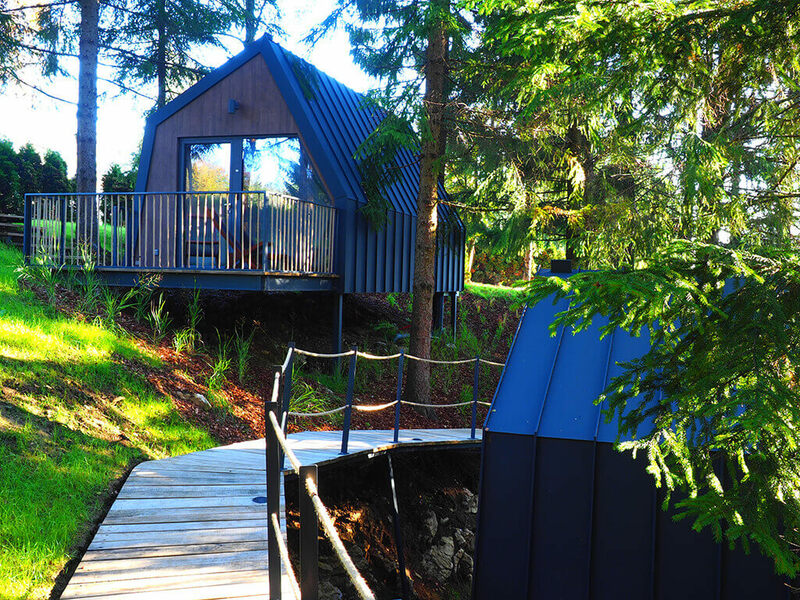 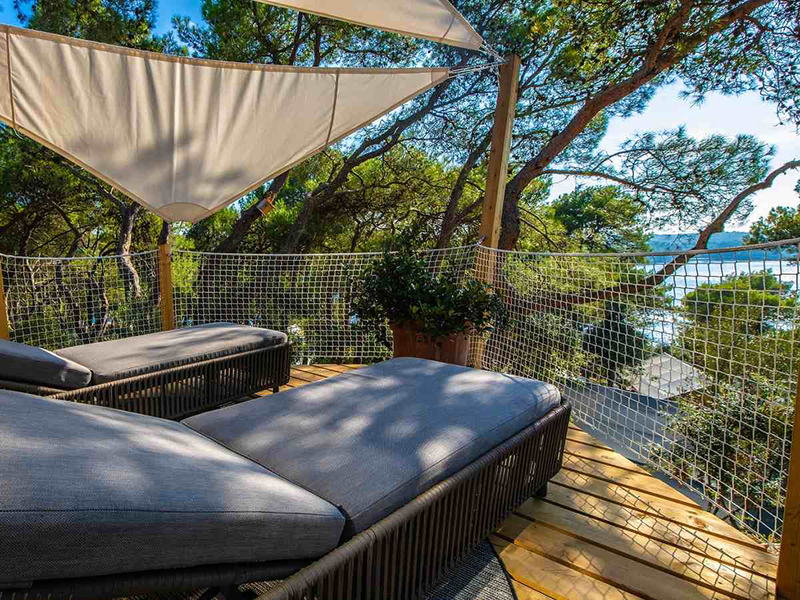 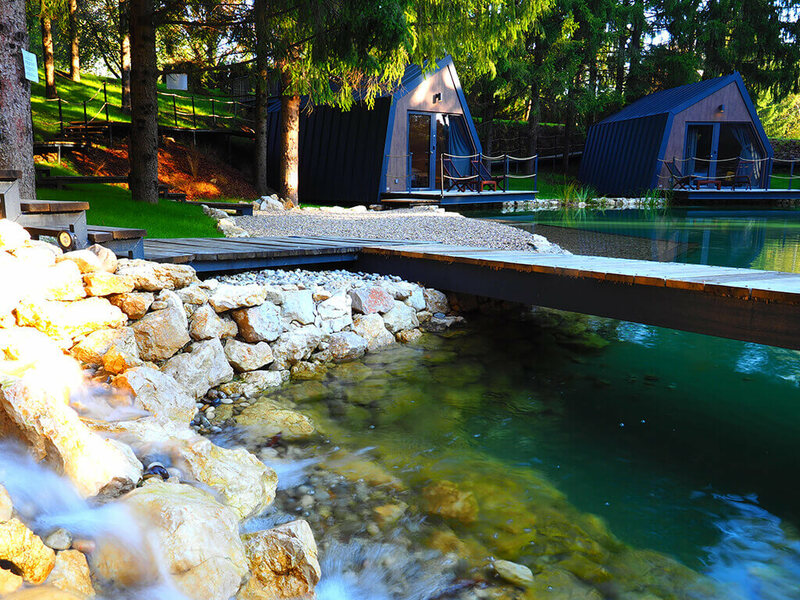 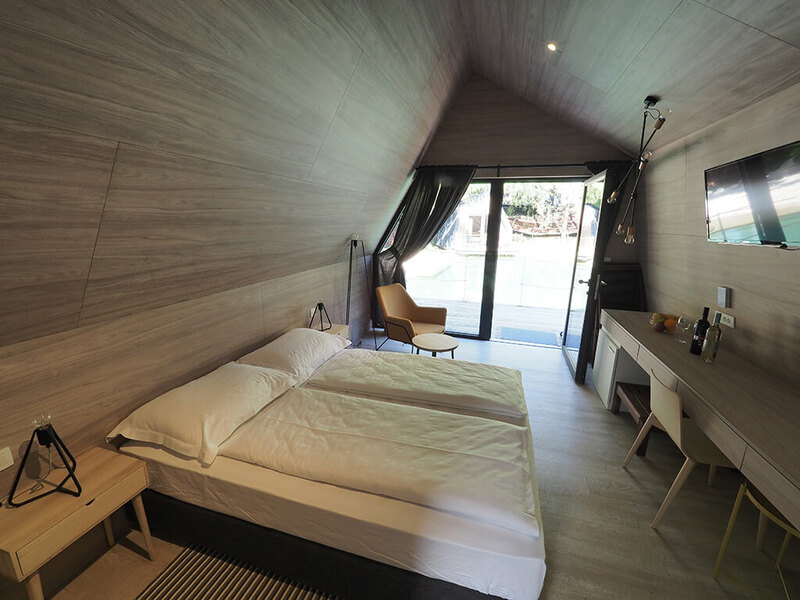 A unique accommodation that combines comfort with the thrill of being immersed in nature. 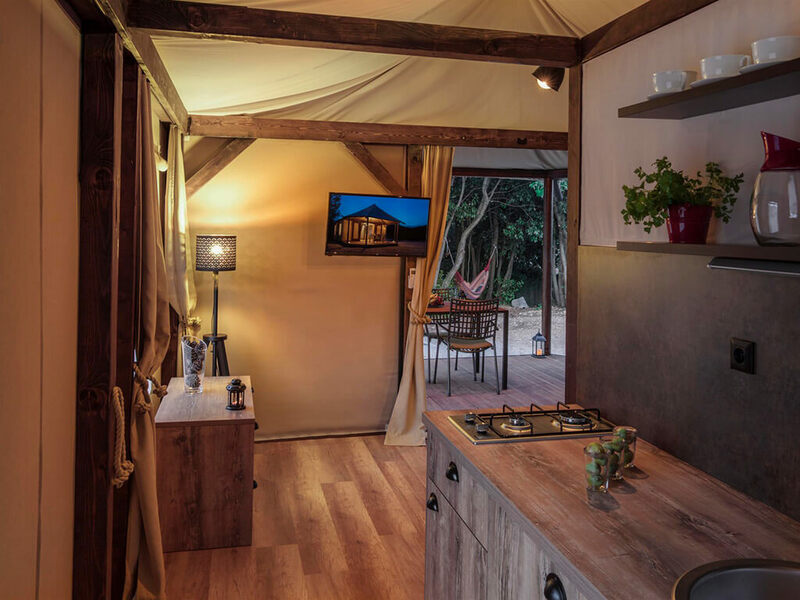 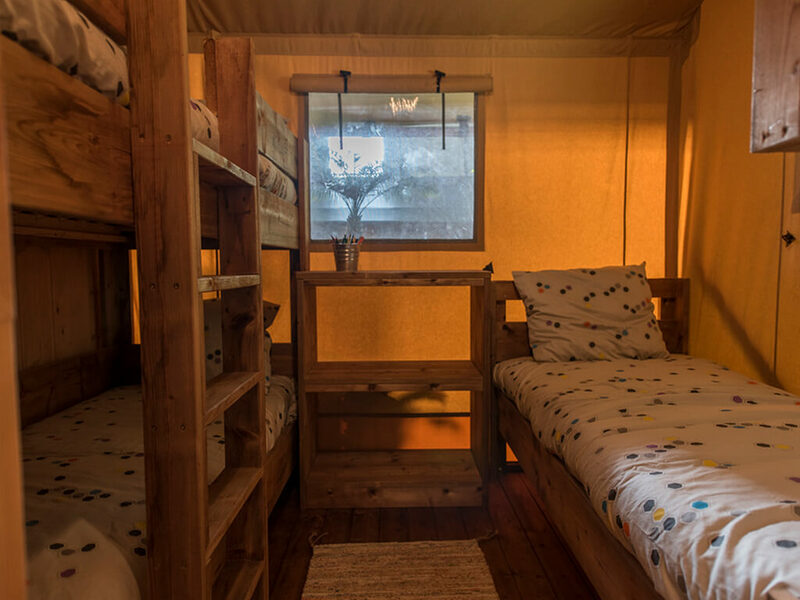 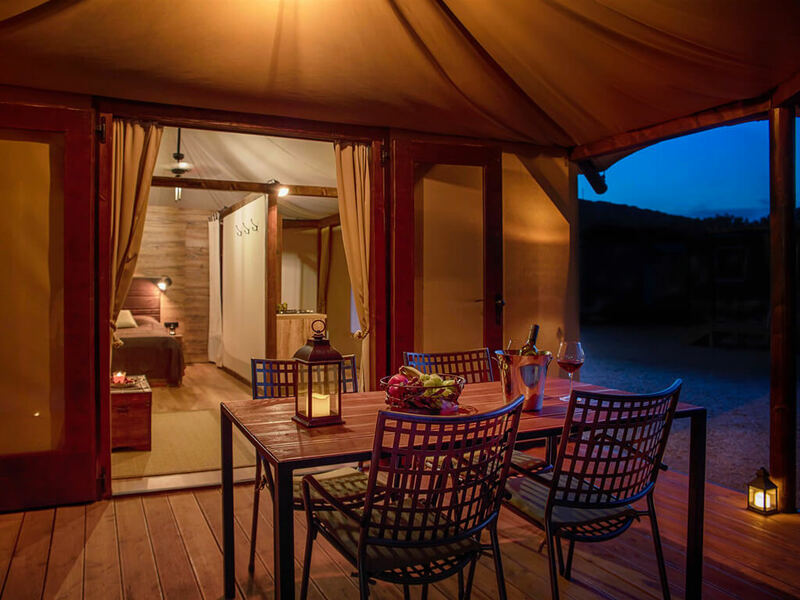 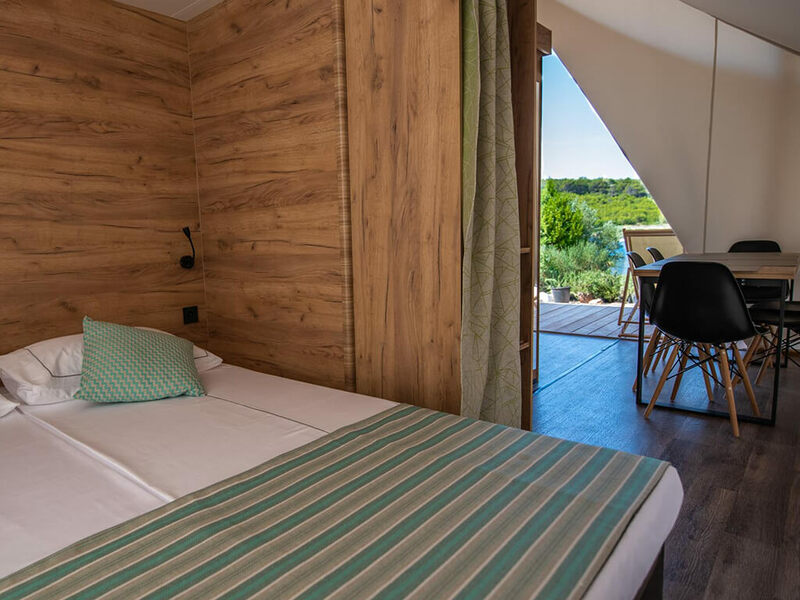 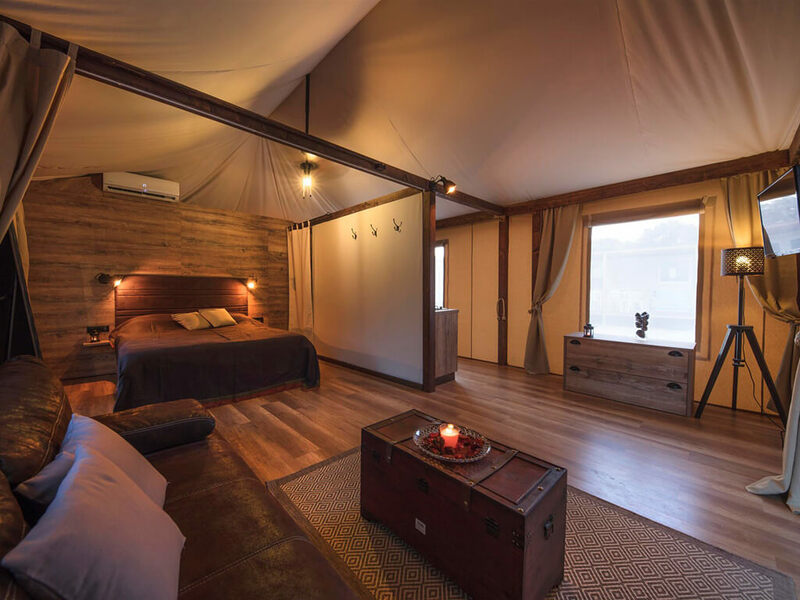 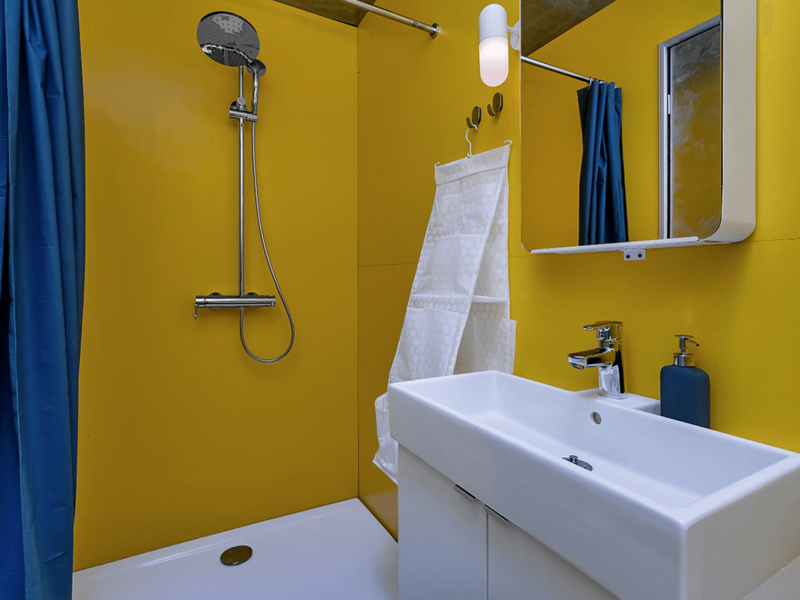 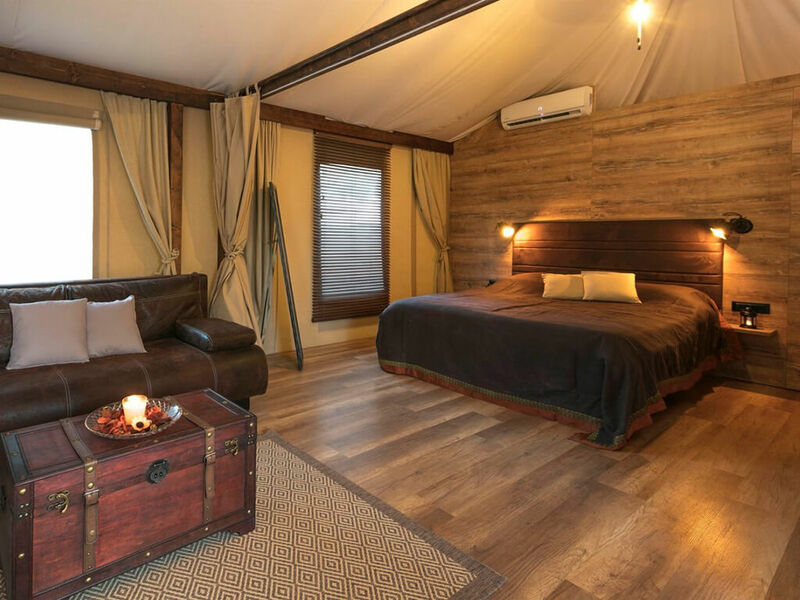 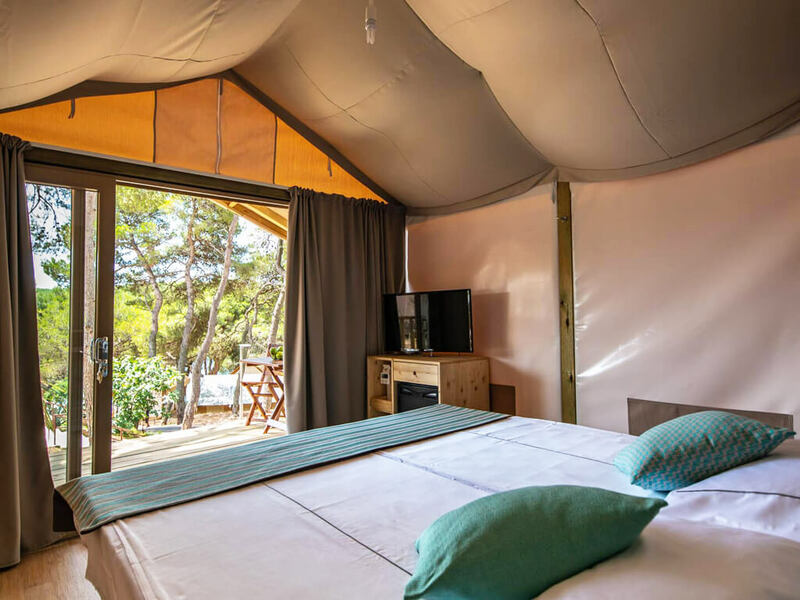 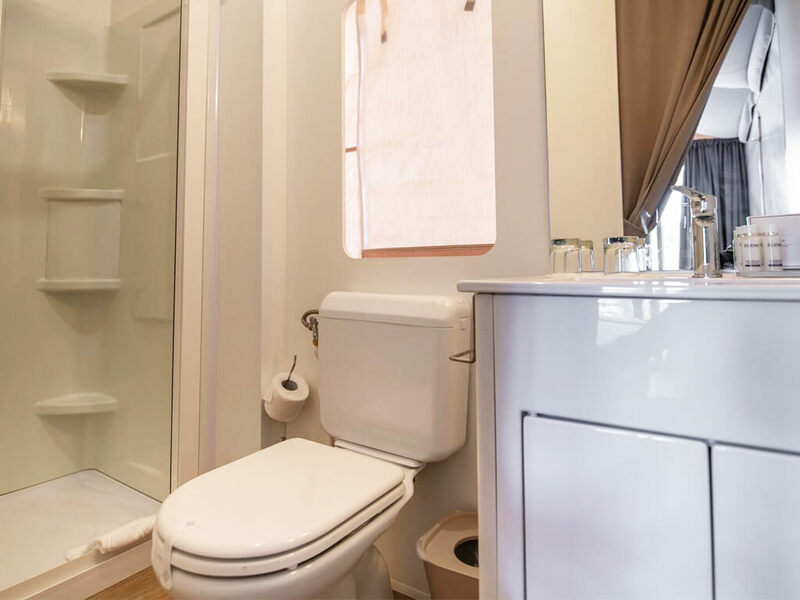 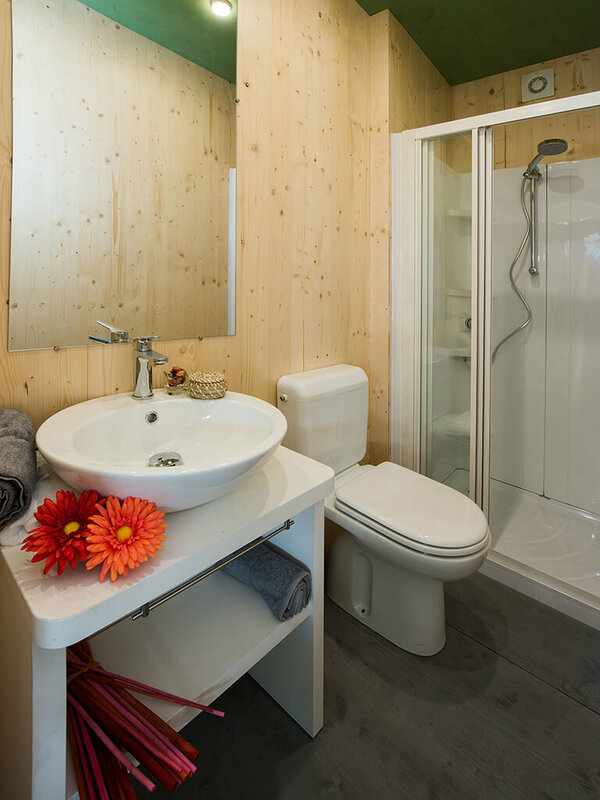 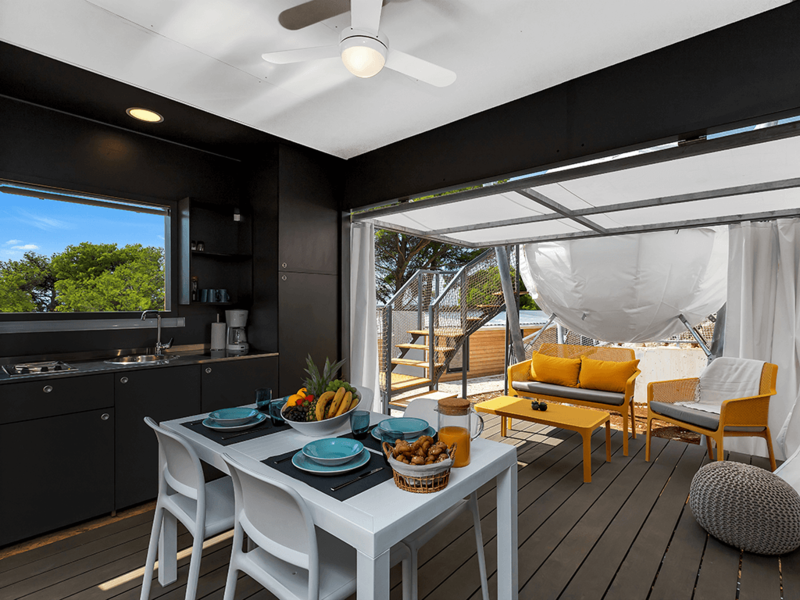 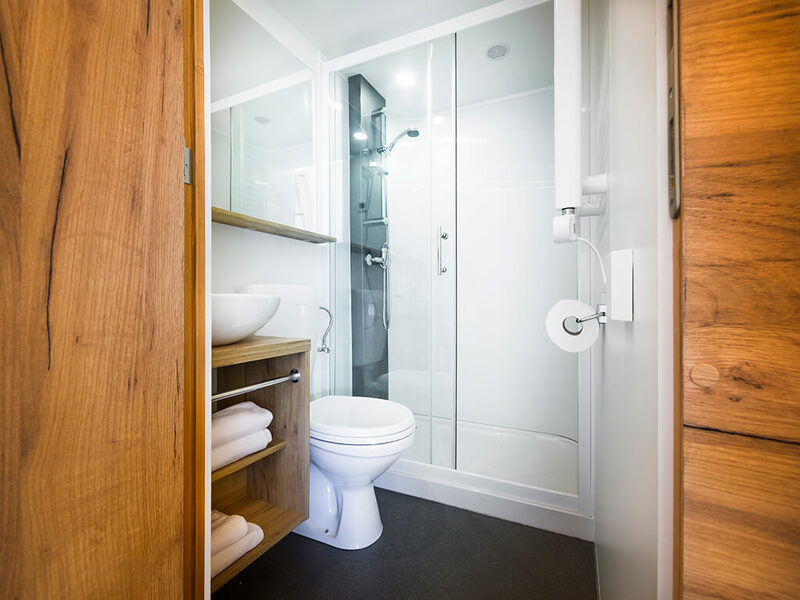 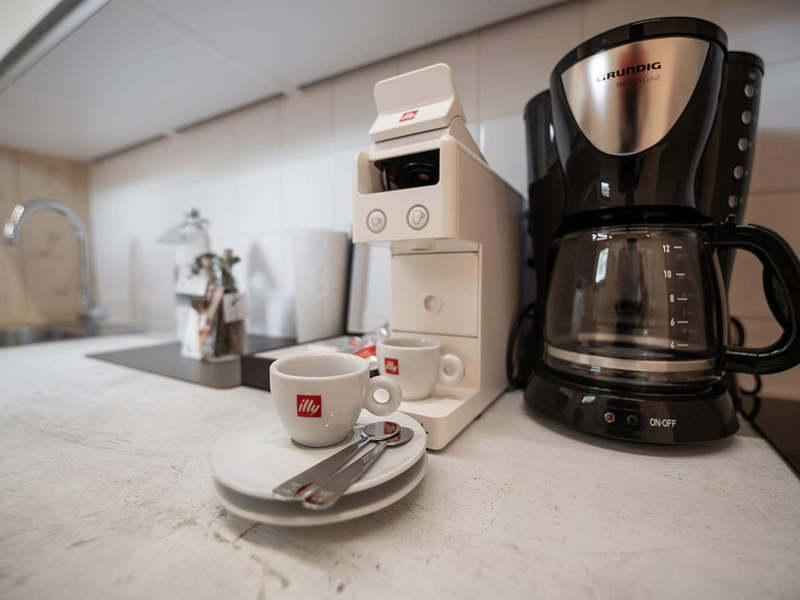 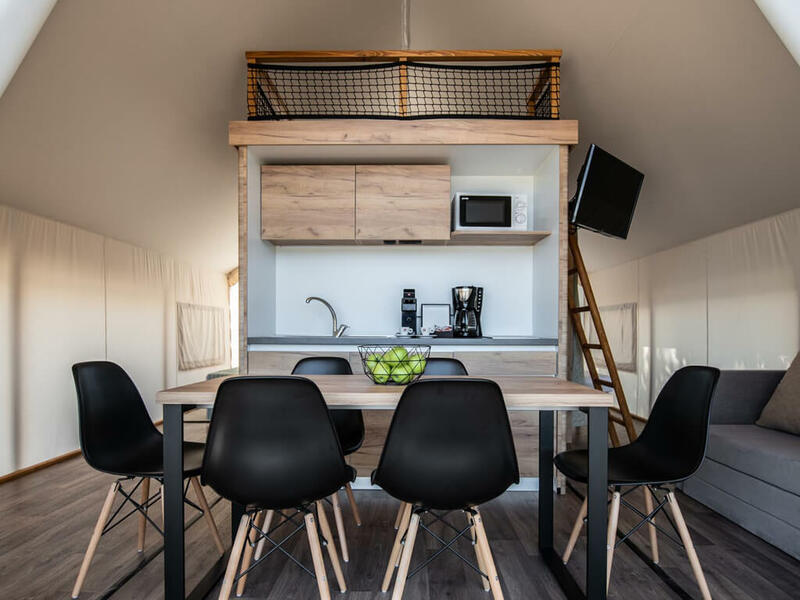 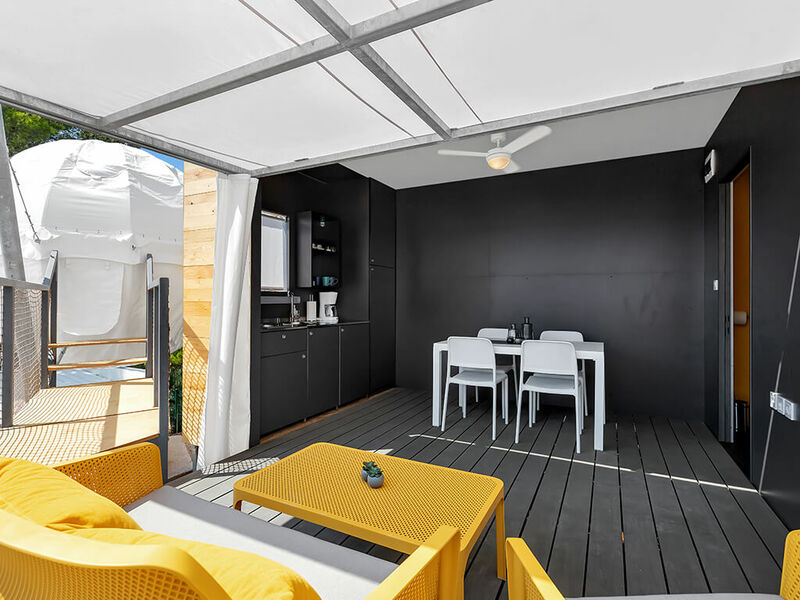 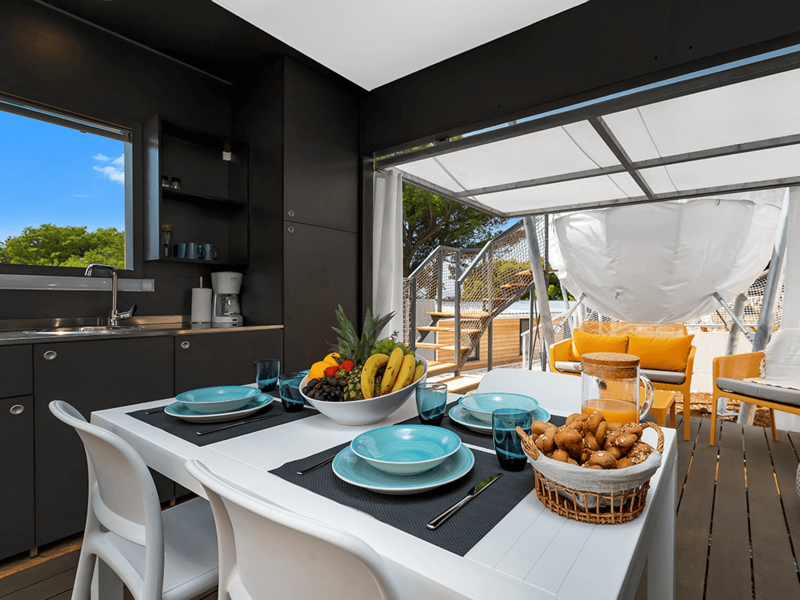 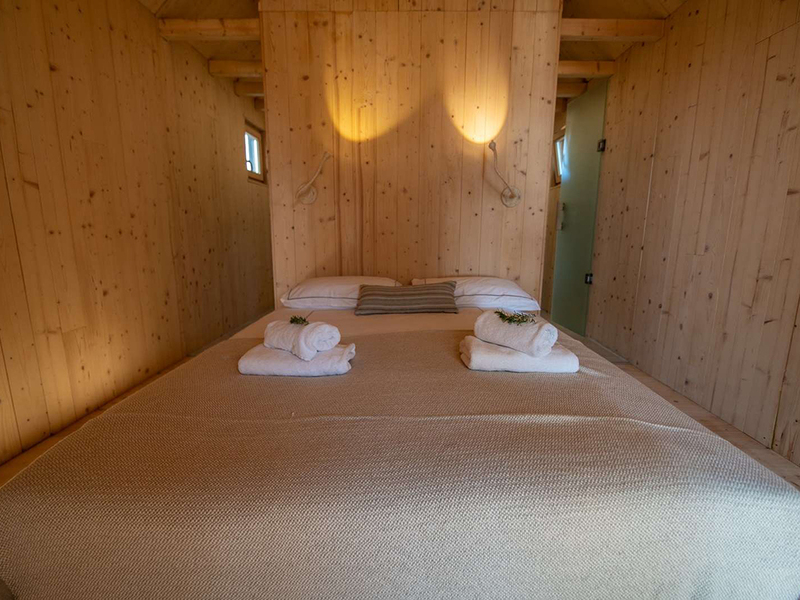 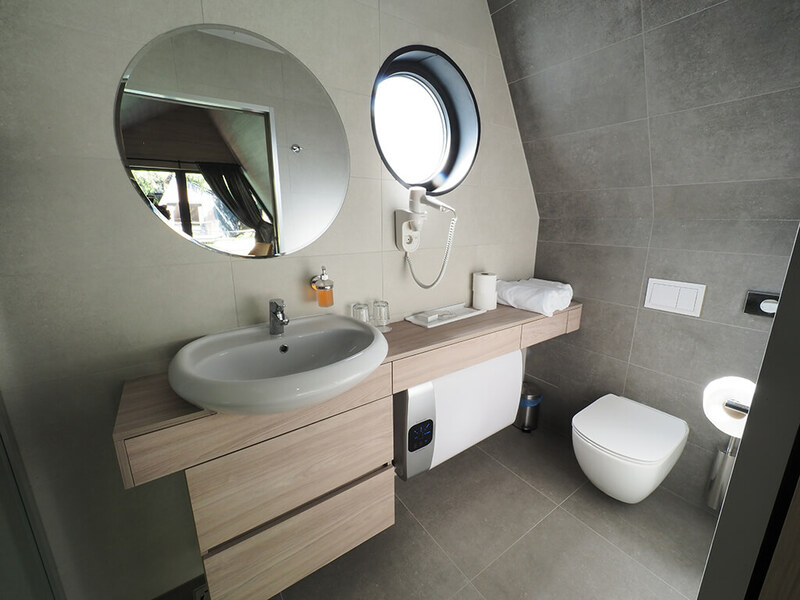 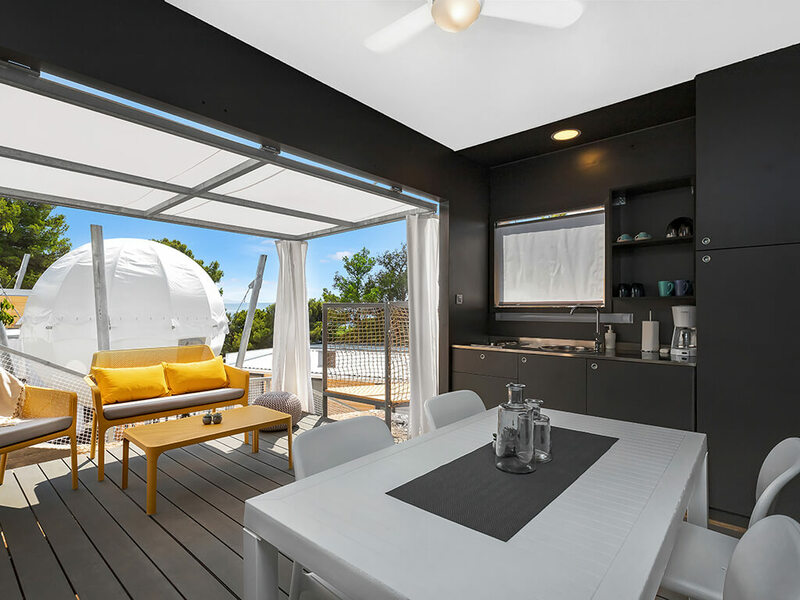 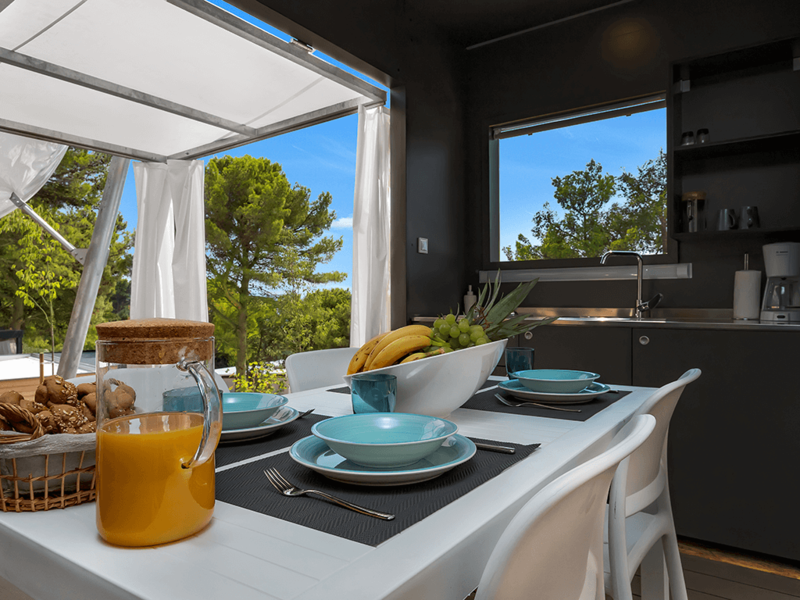 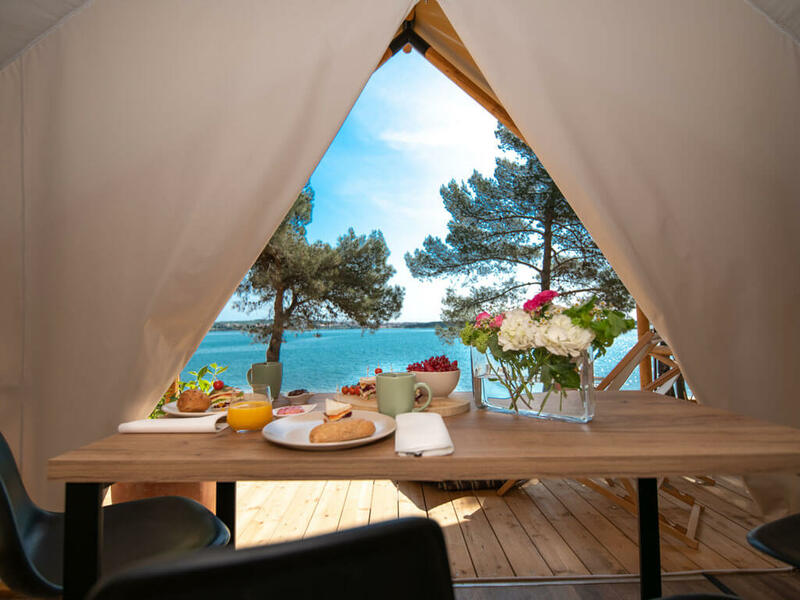 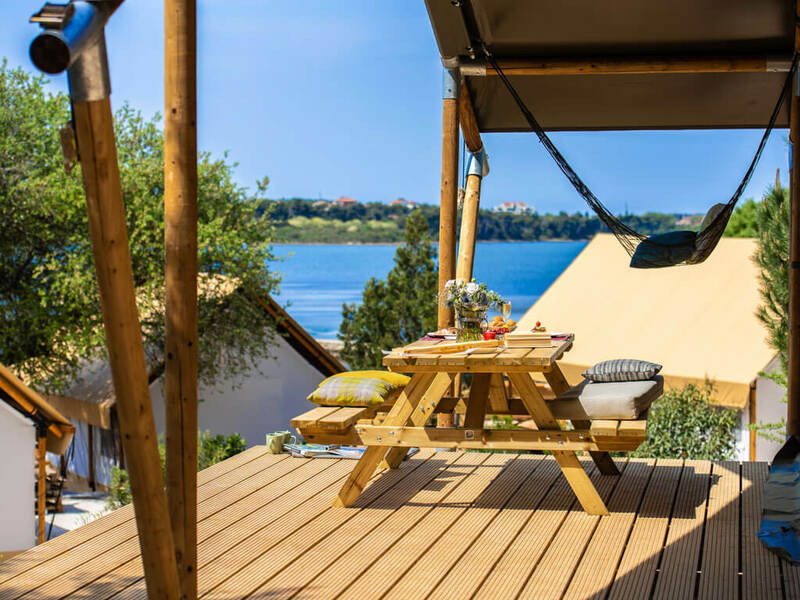 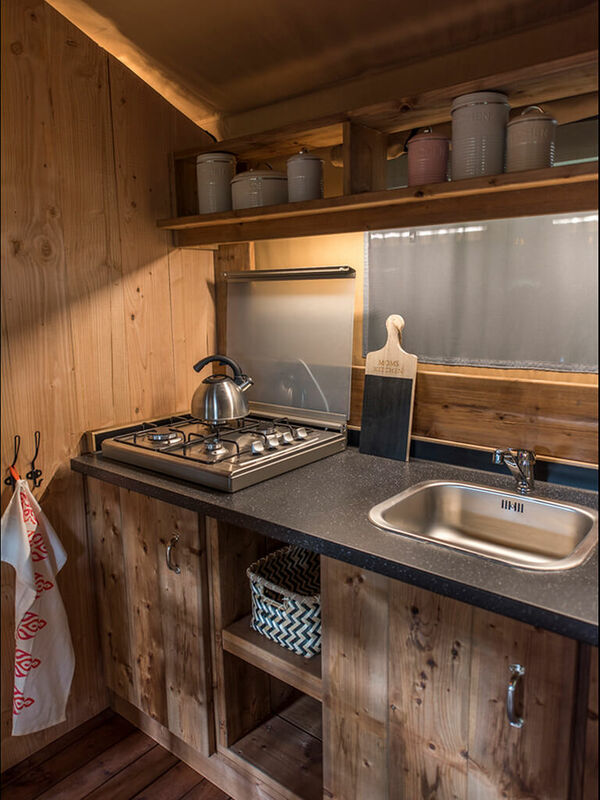 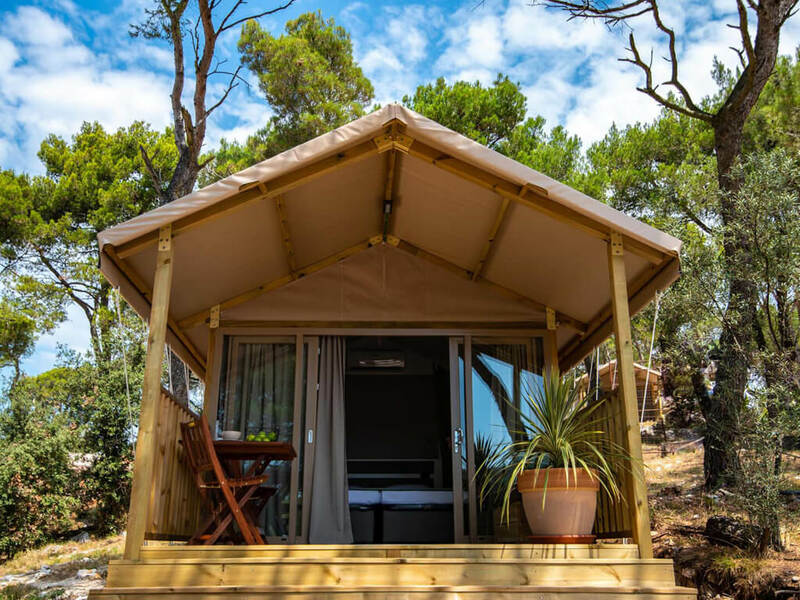 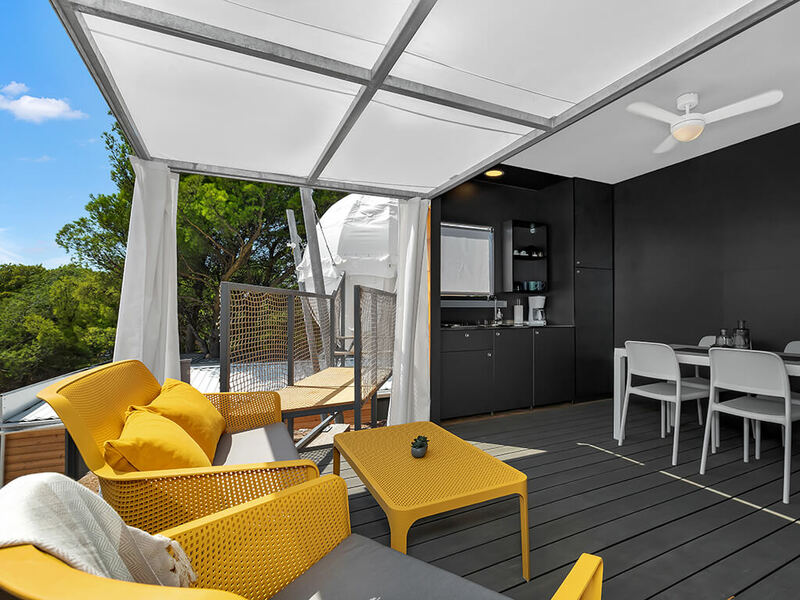 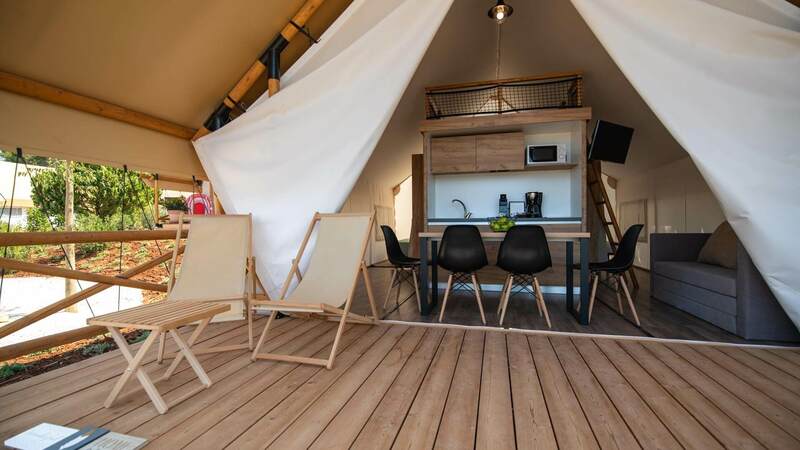 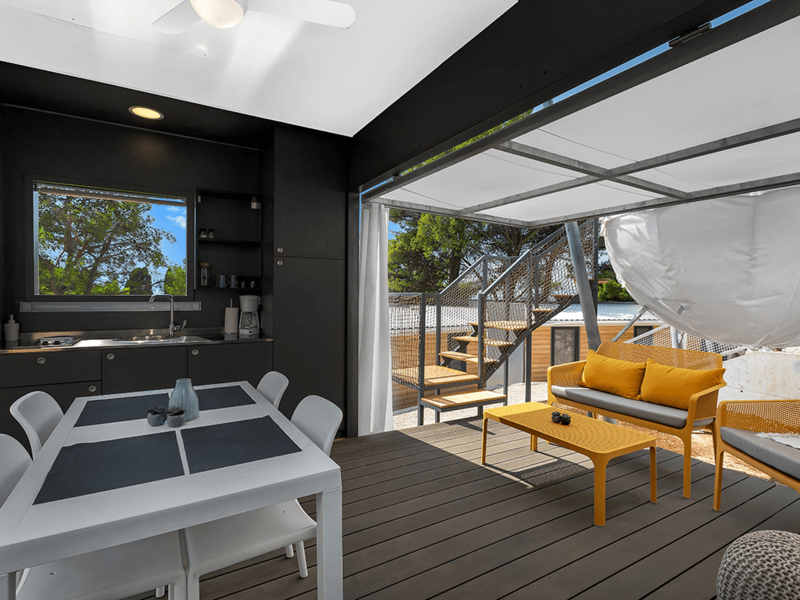 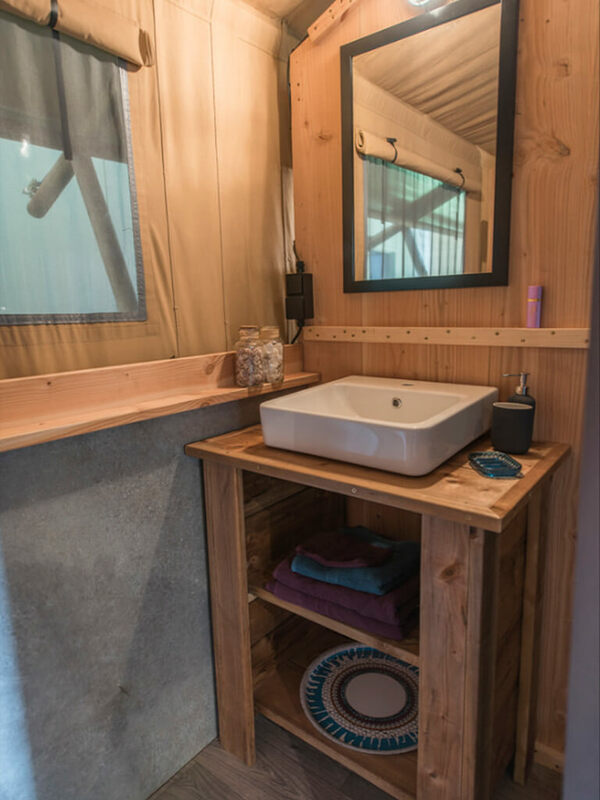 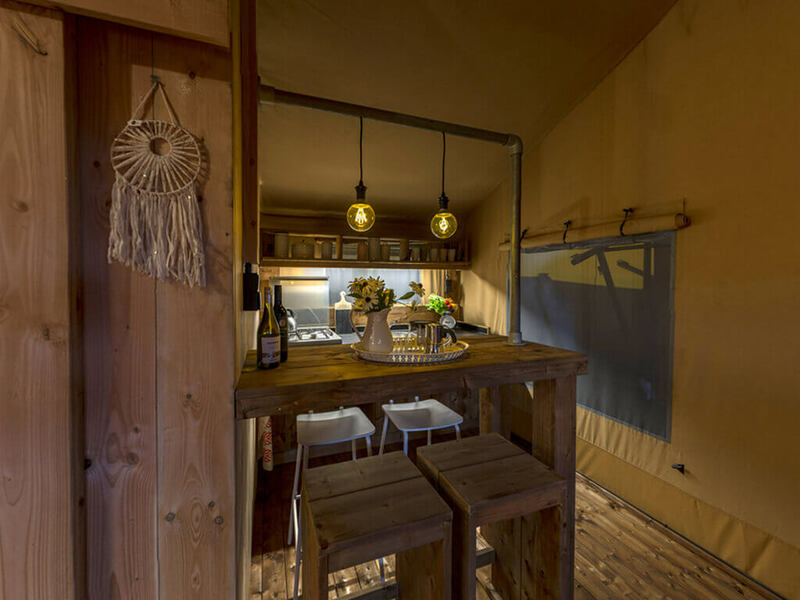 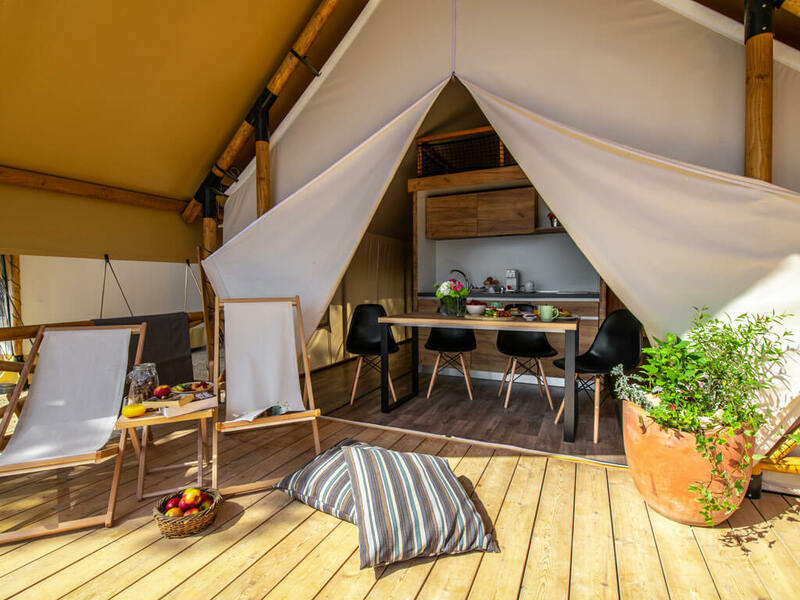 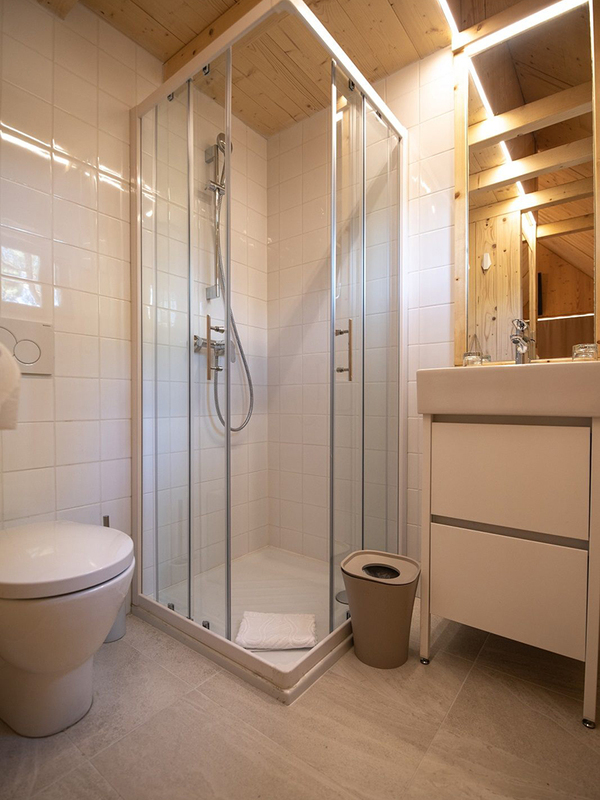 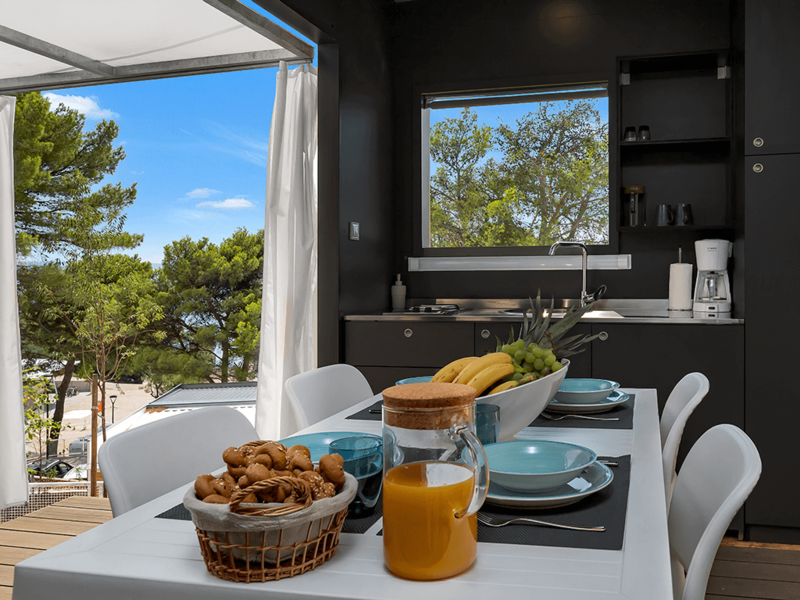 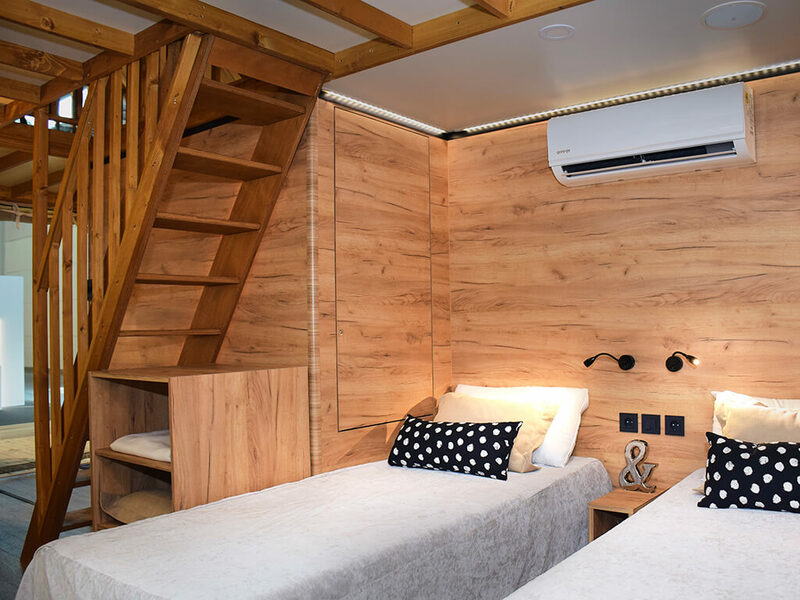 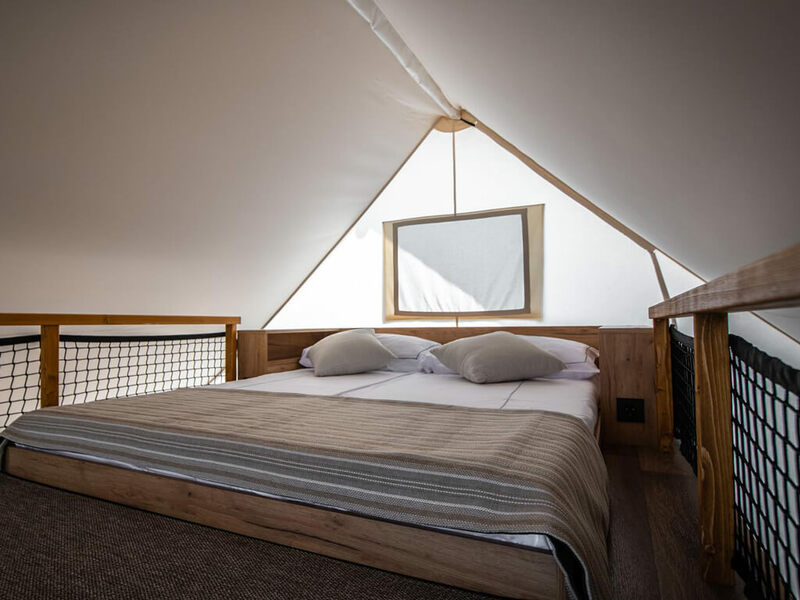 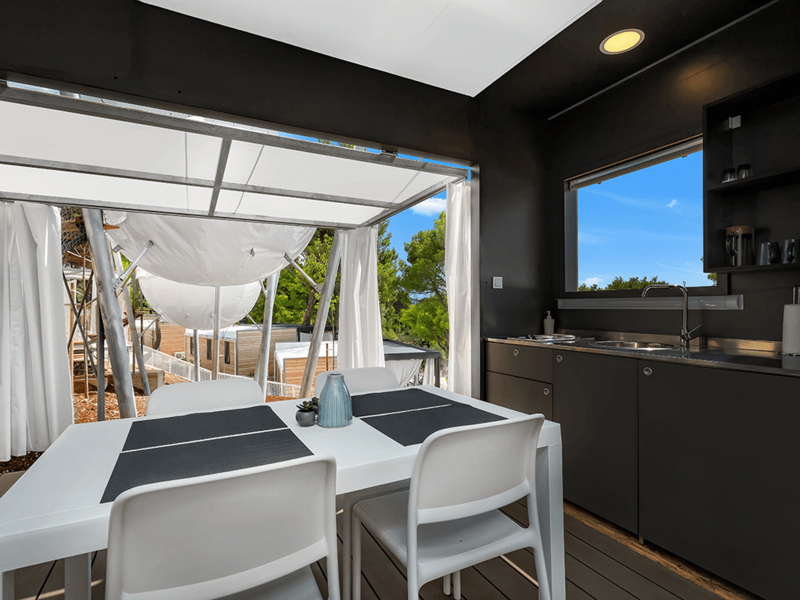 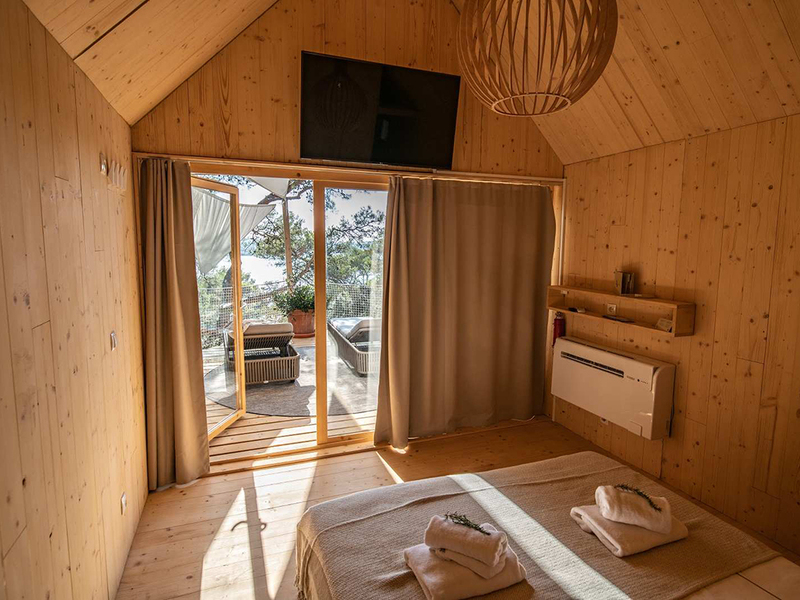 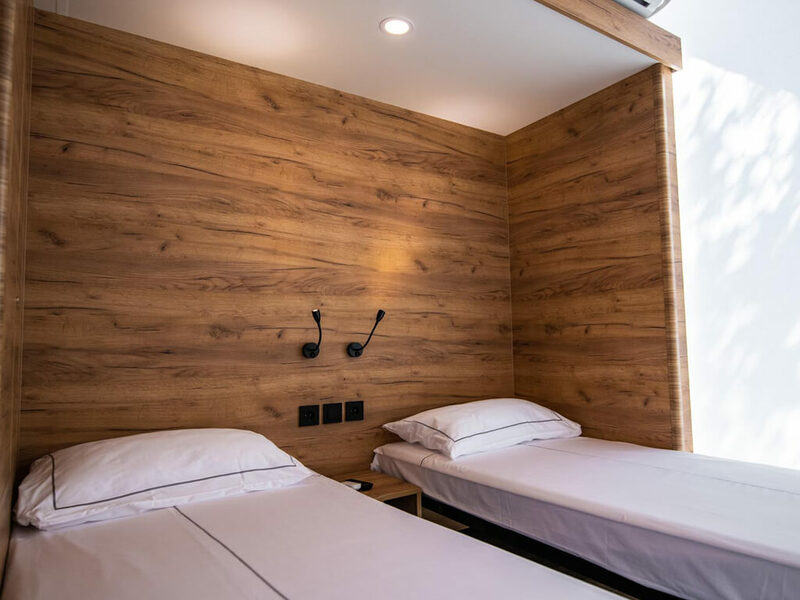 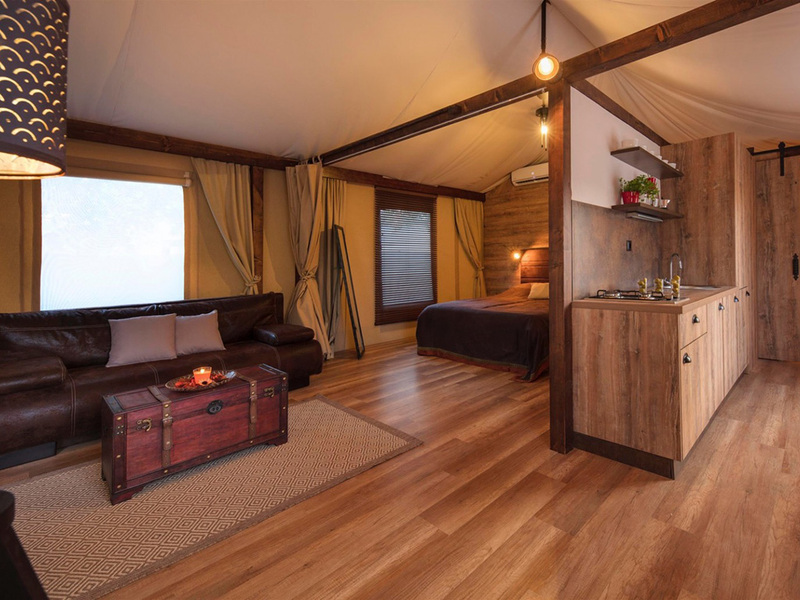 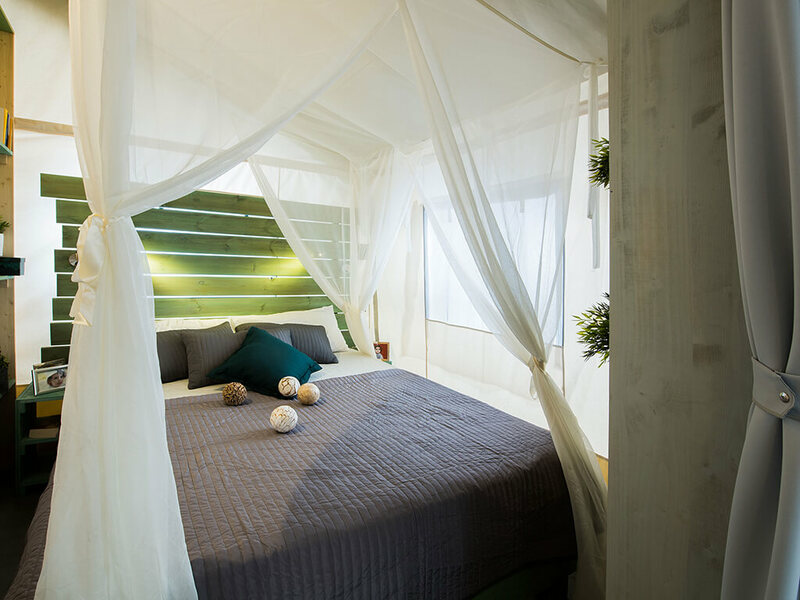 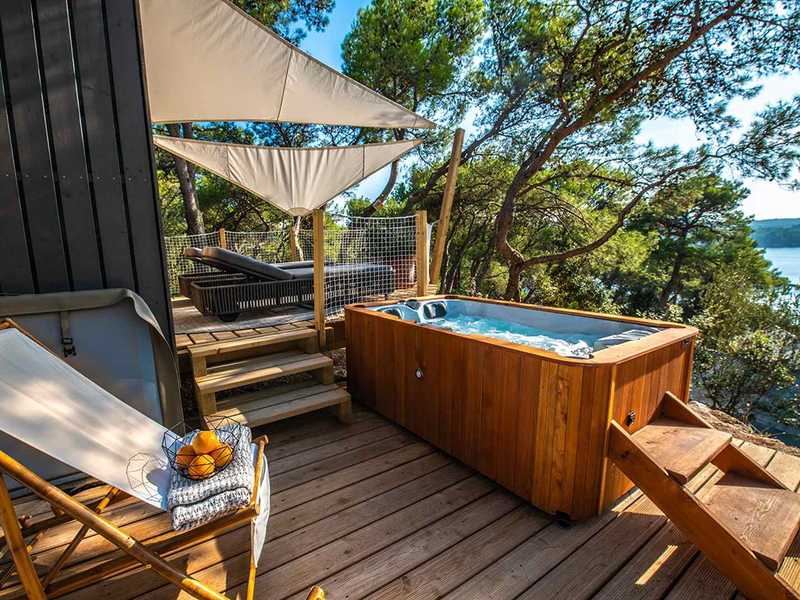 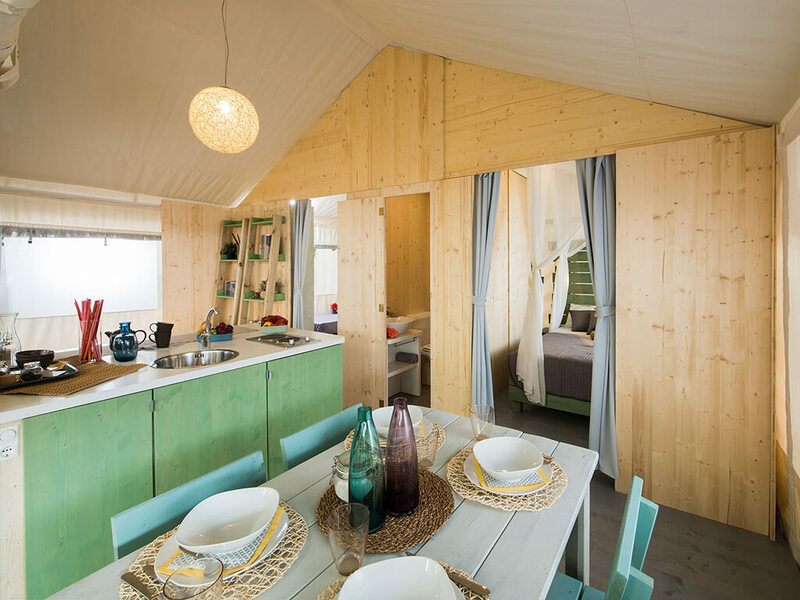 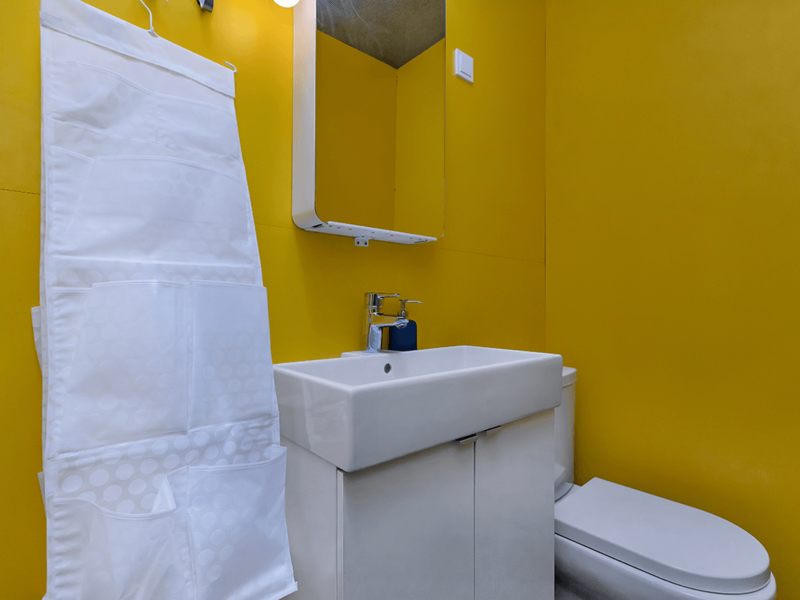 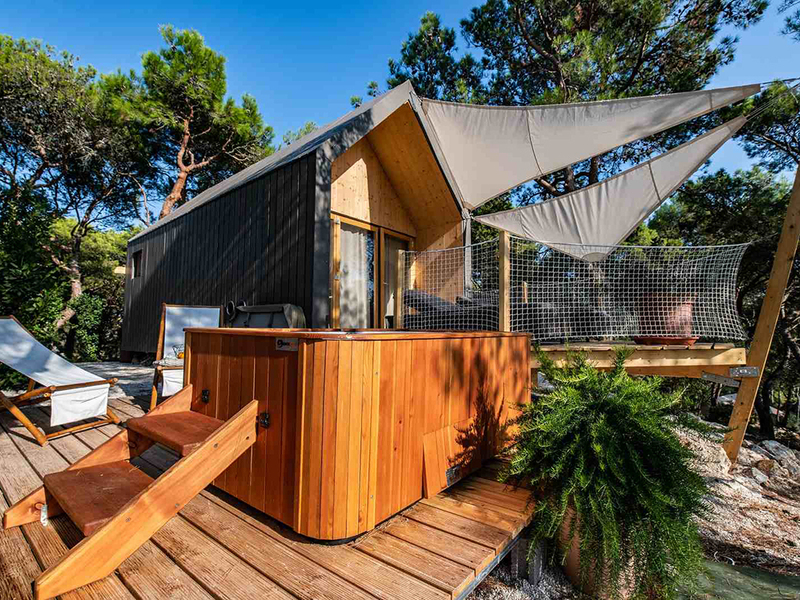 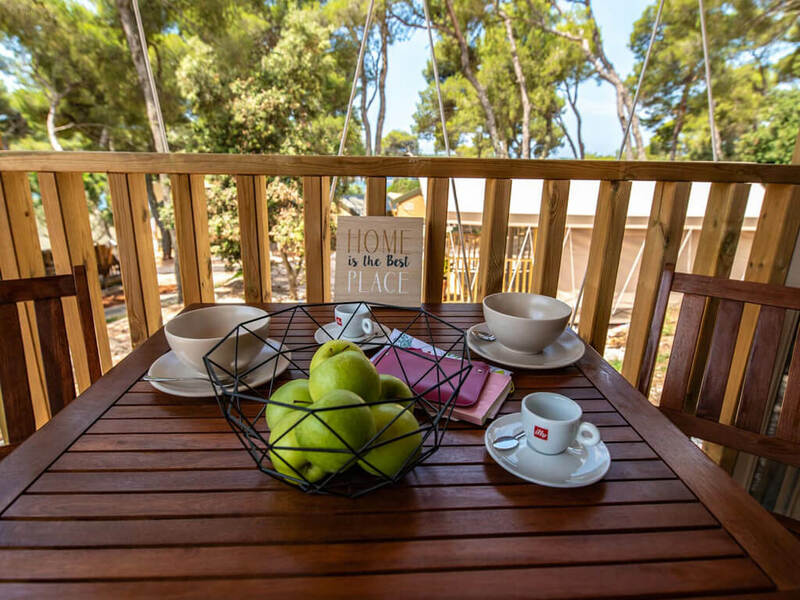 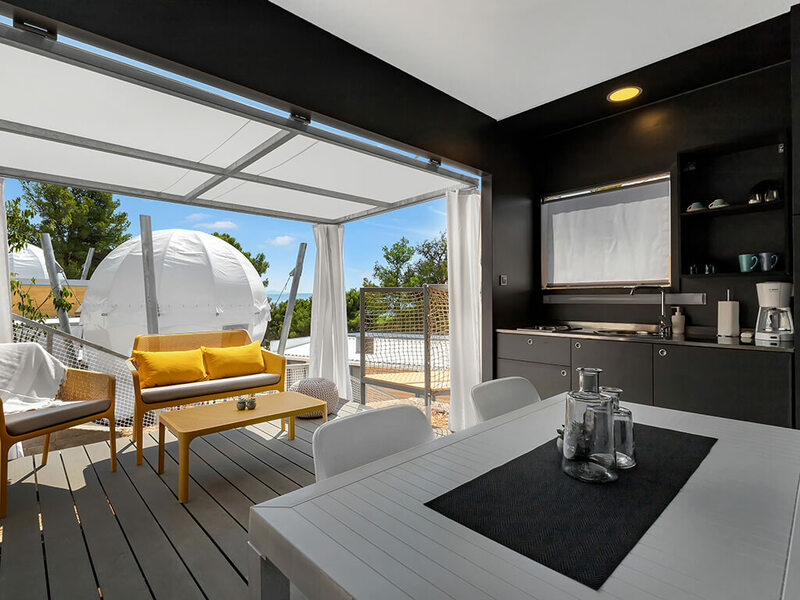 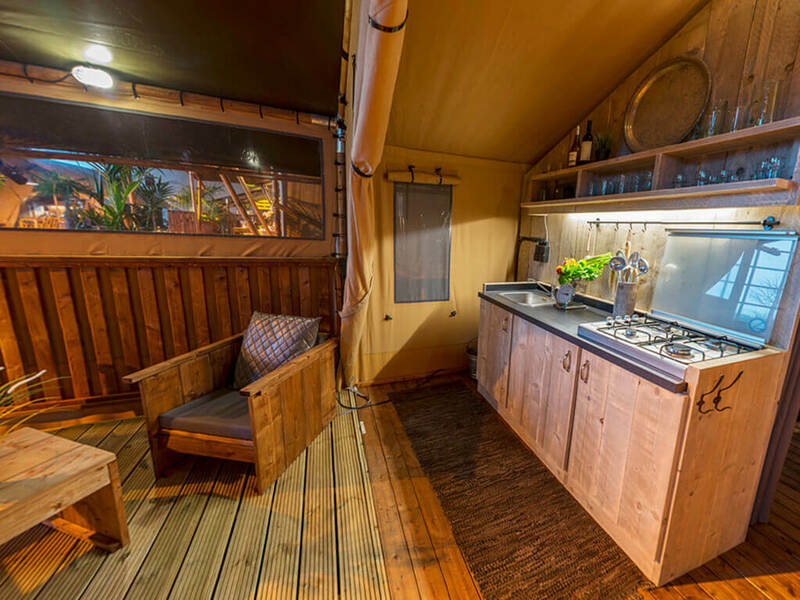 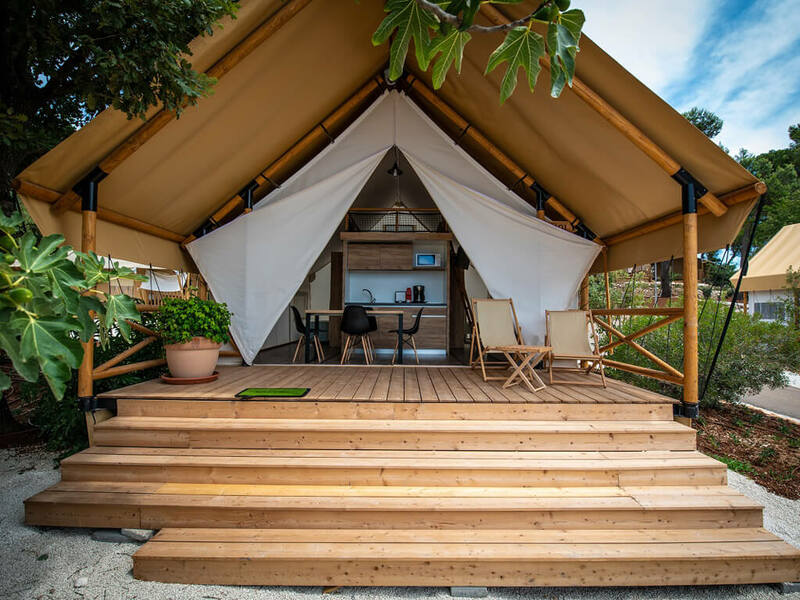 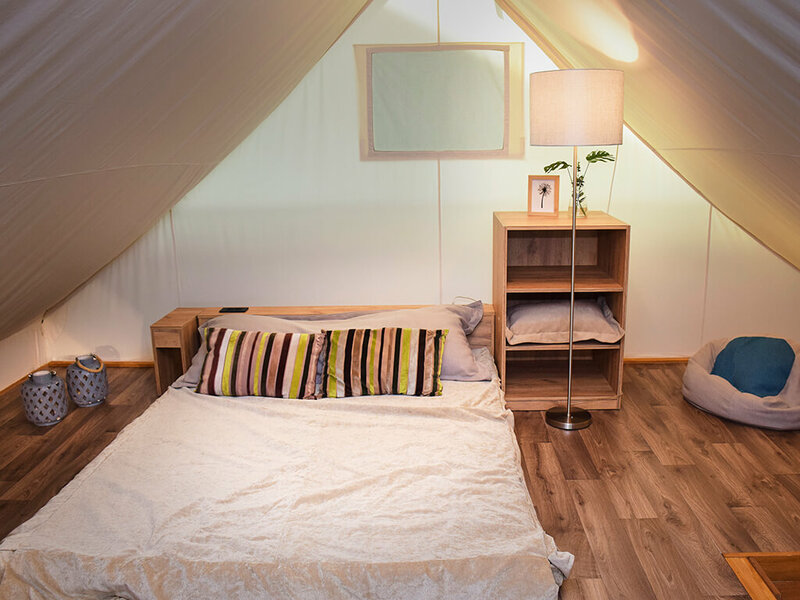 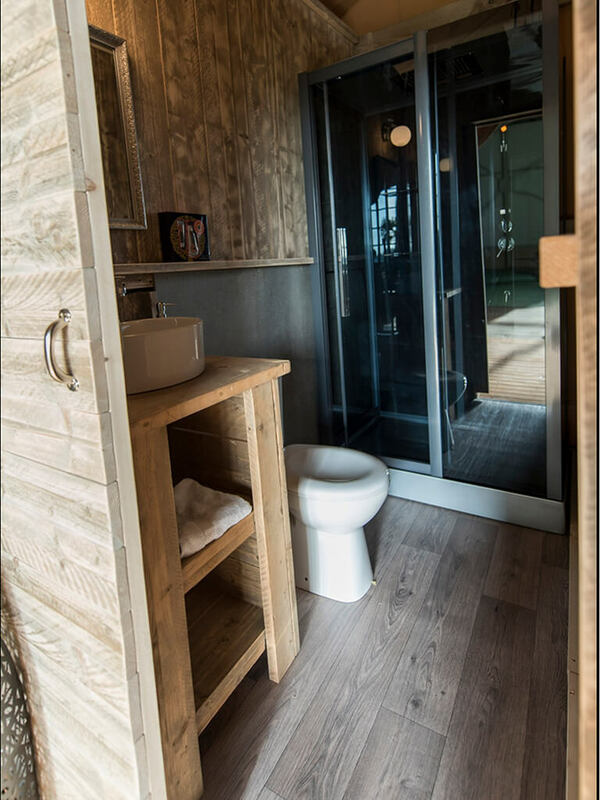 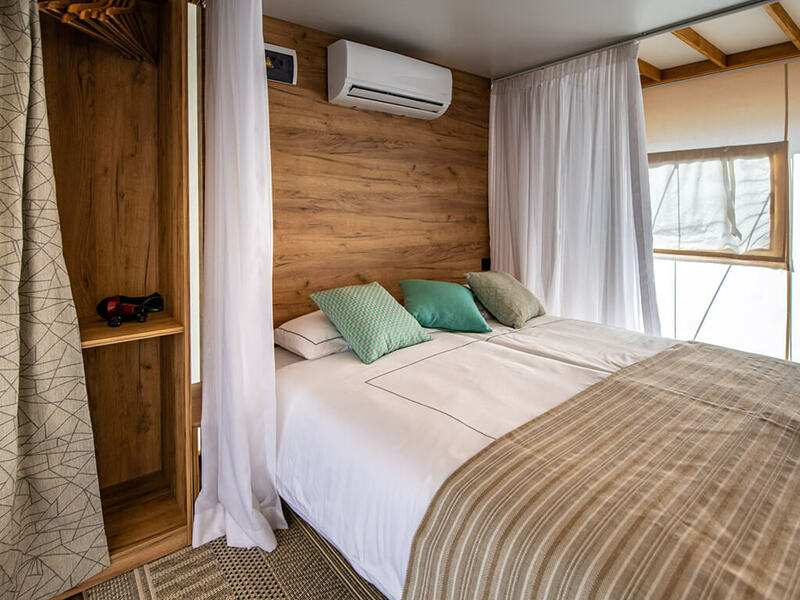 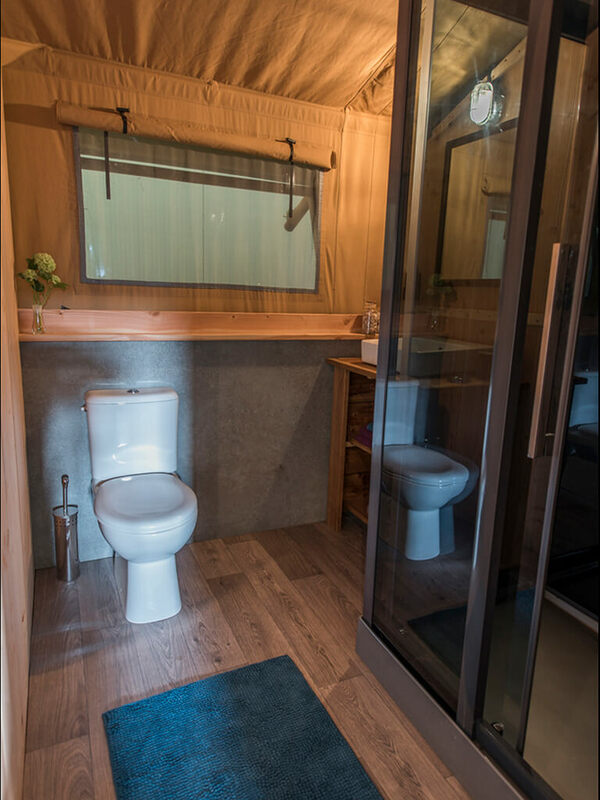 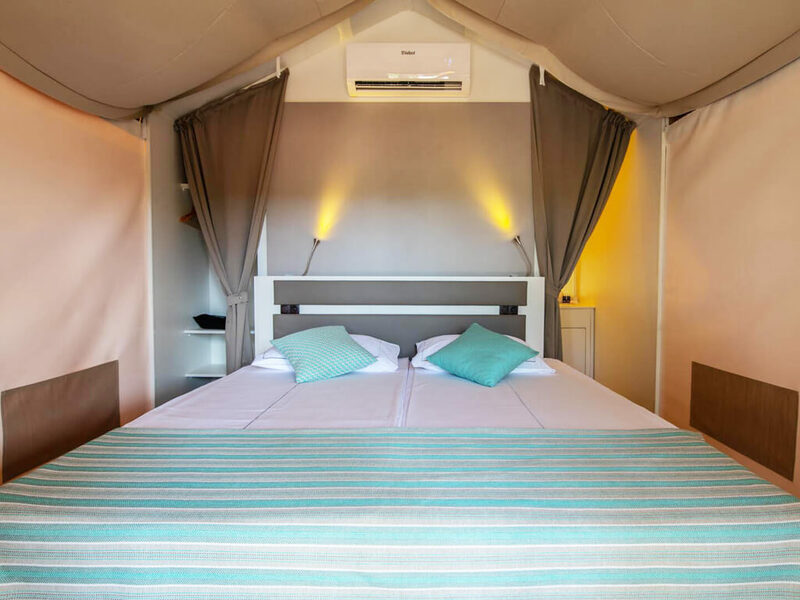 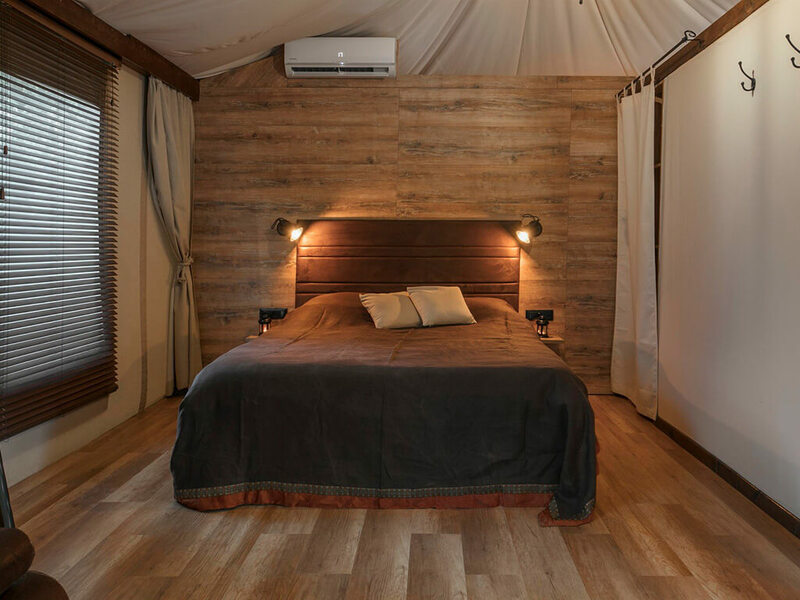 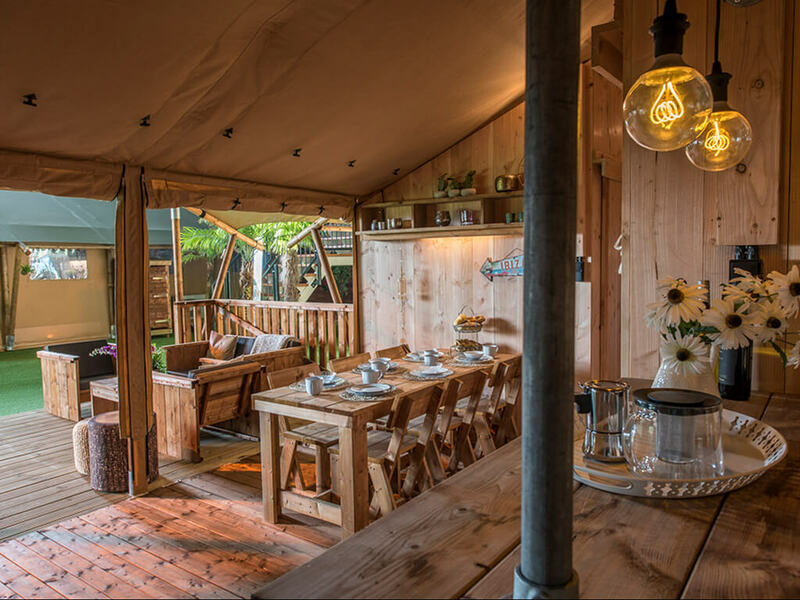 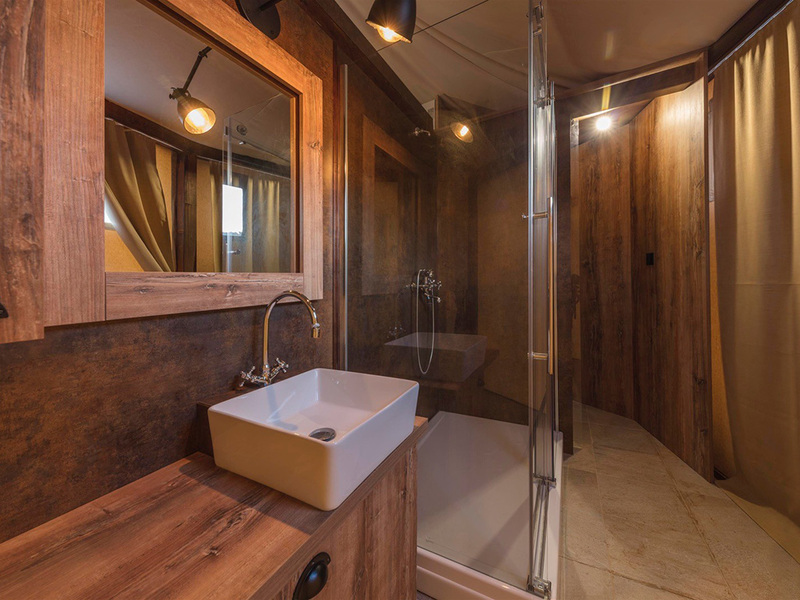 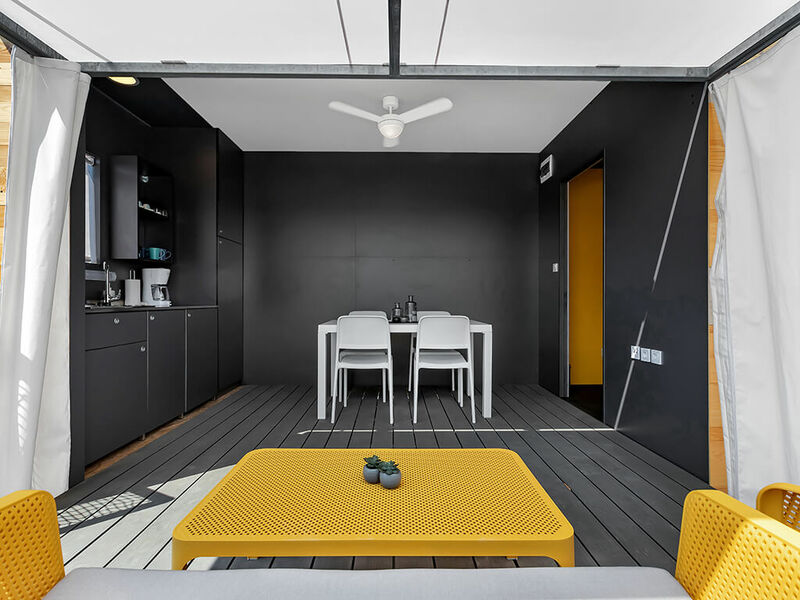 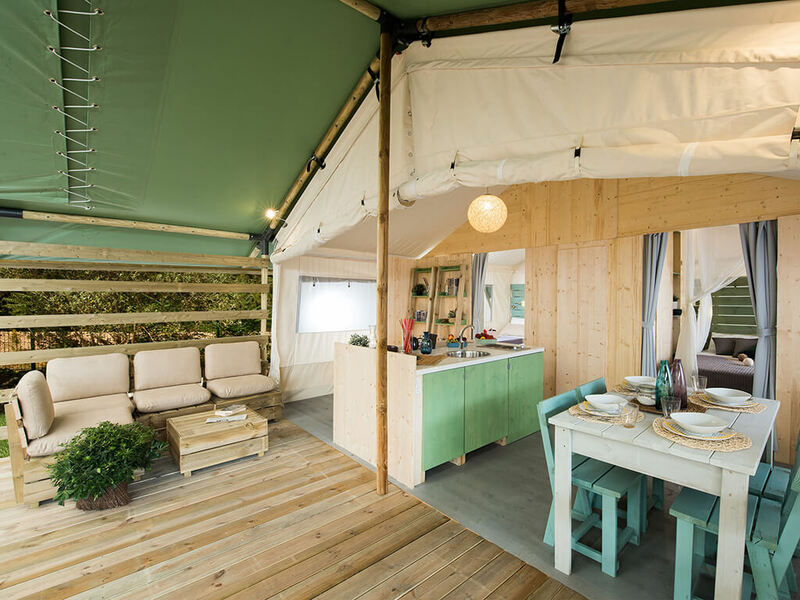 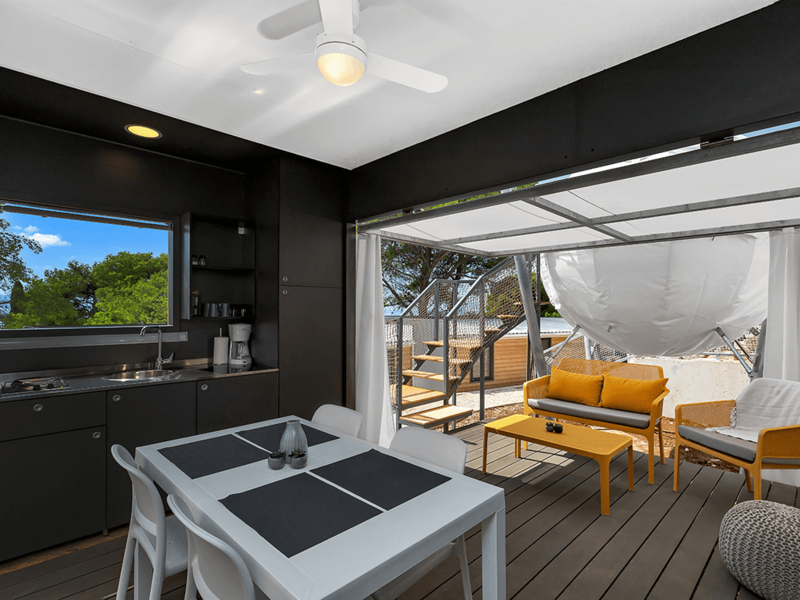 Modernity and spaciousness – bedrooms, bathrooms, fully equipped kitchen, living room, air conditioning and covered terrace with sitting area are the main features of glamping. 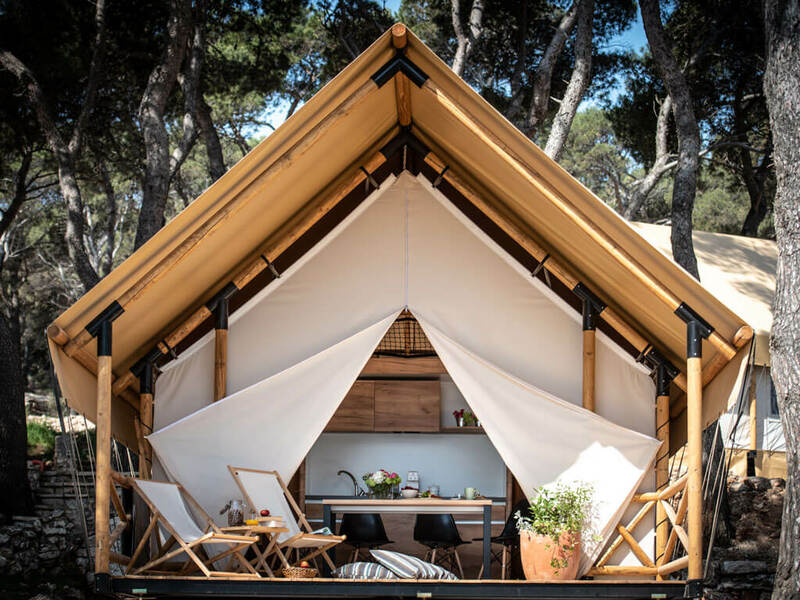 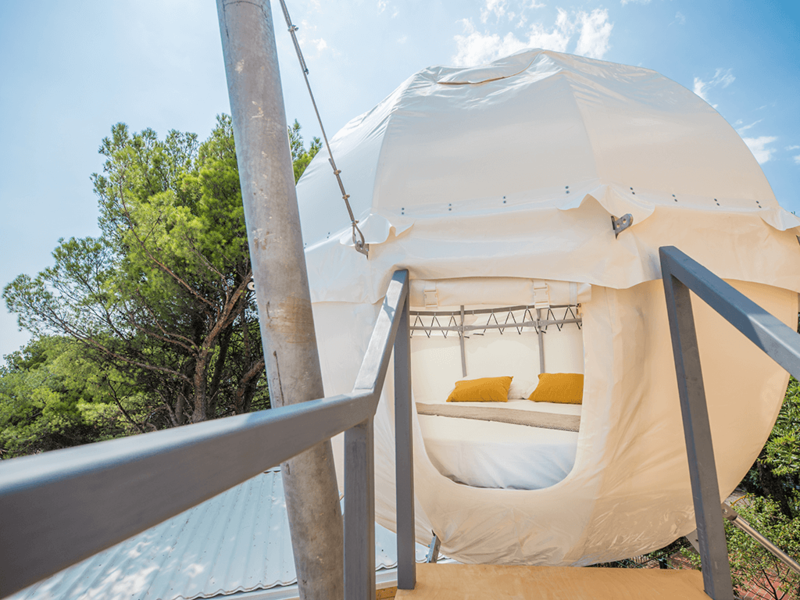 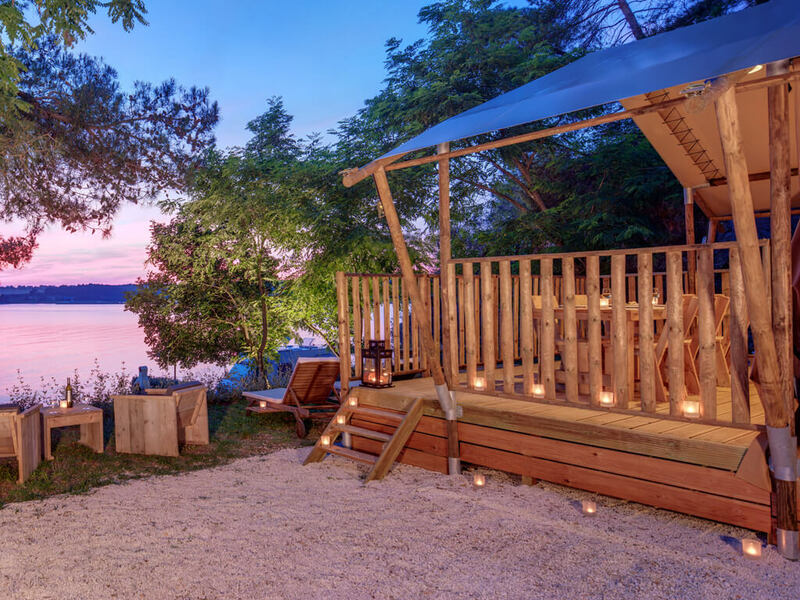 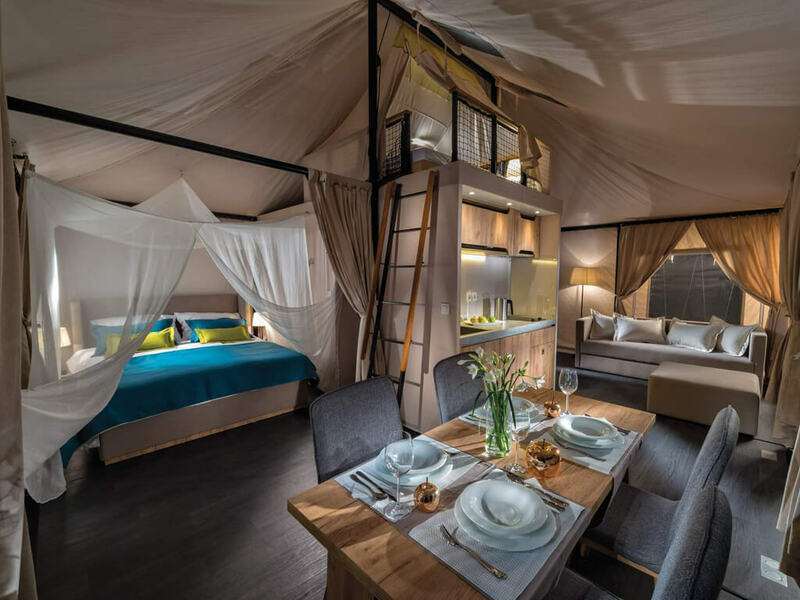 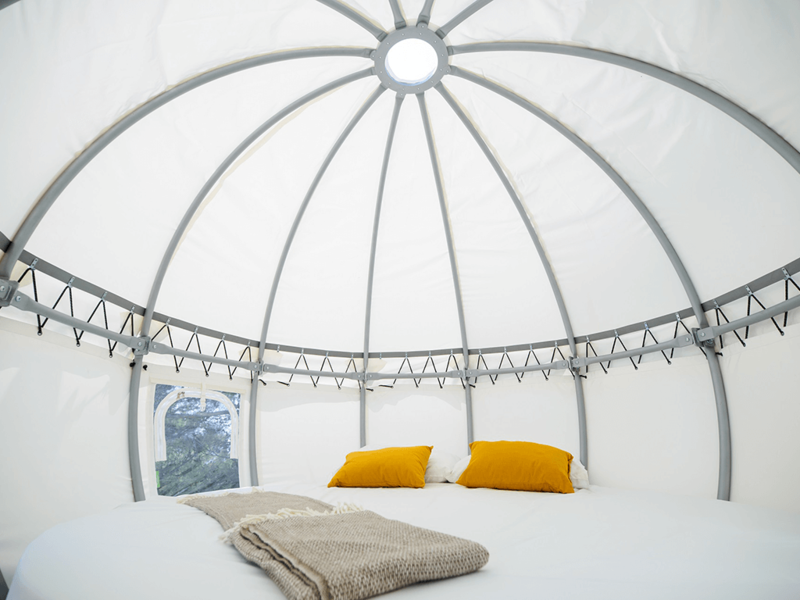 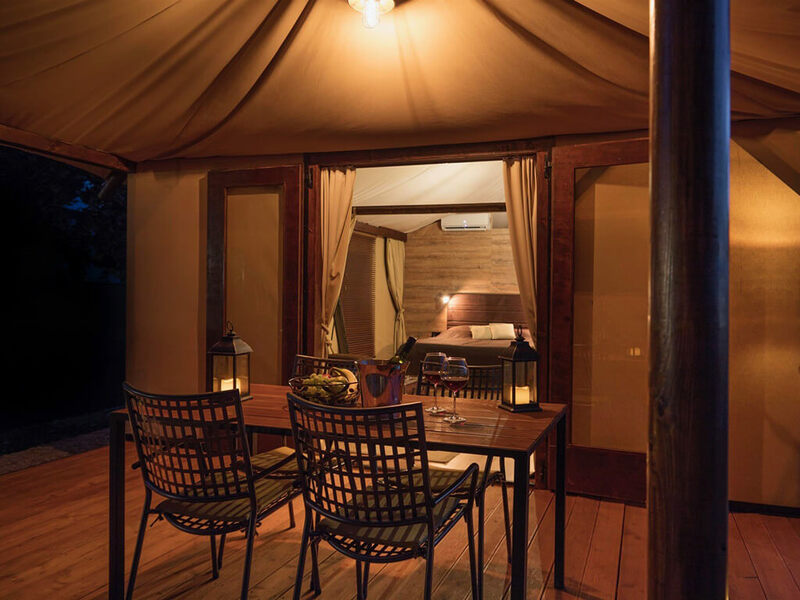 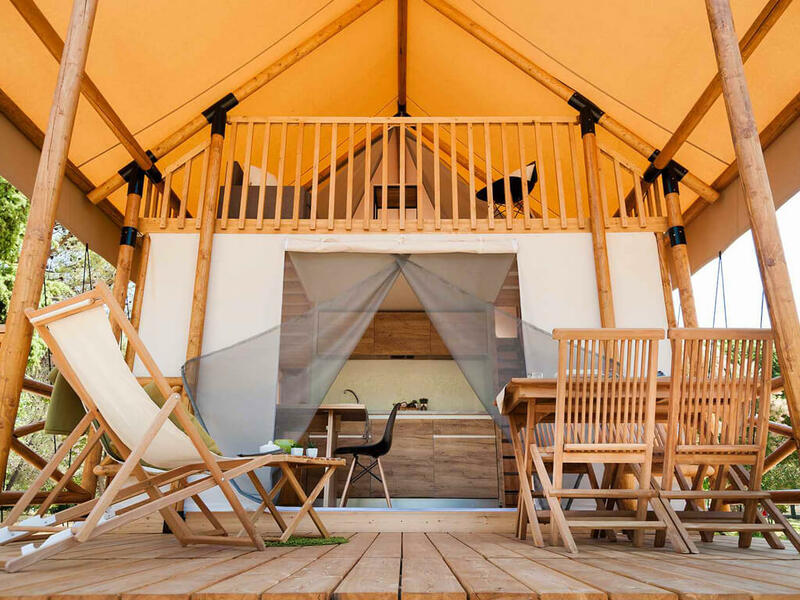 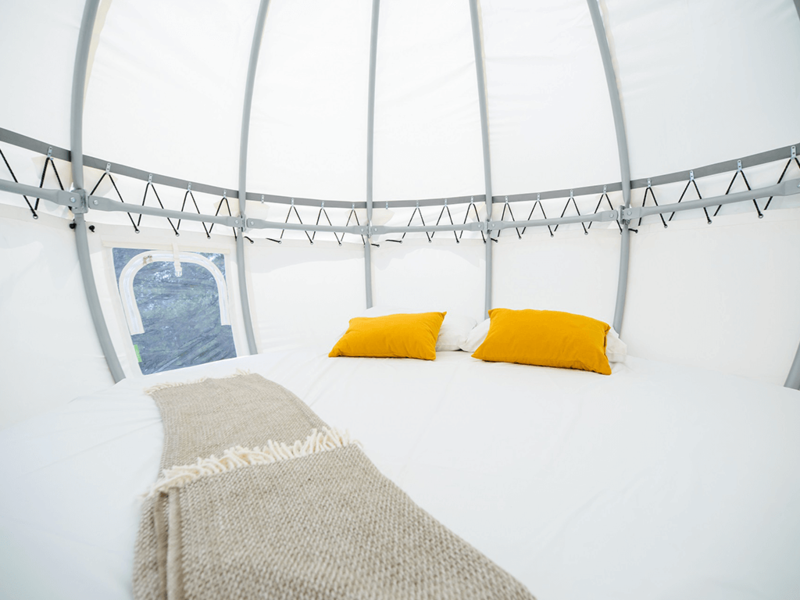 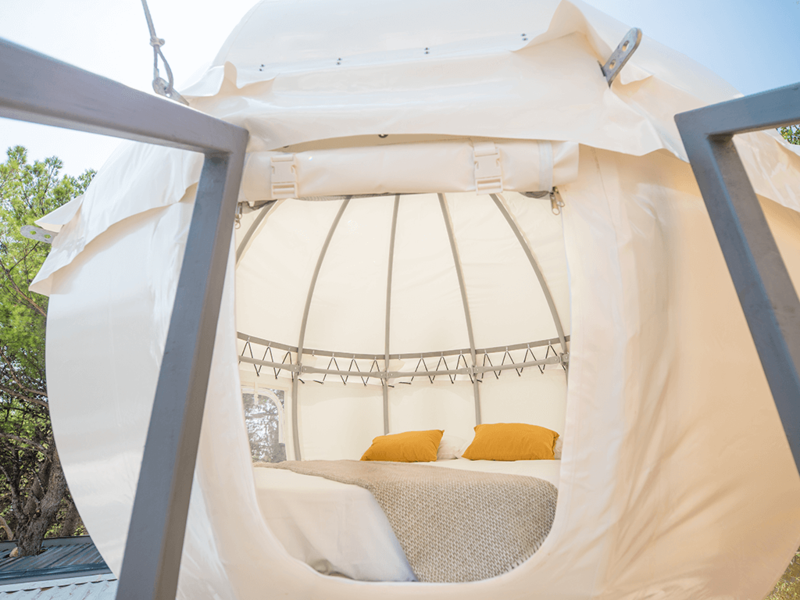 These glamping accommodations vary in shape and size however, one thing stays the same, the luxury and comfort that await each glamper once inside. 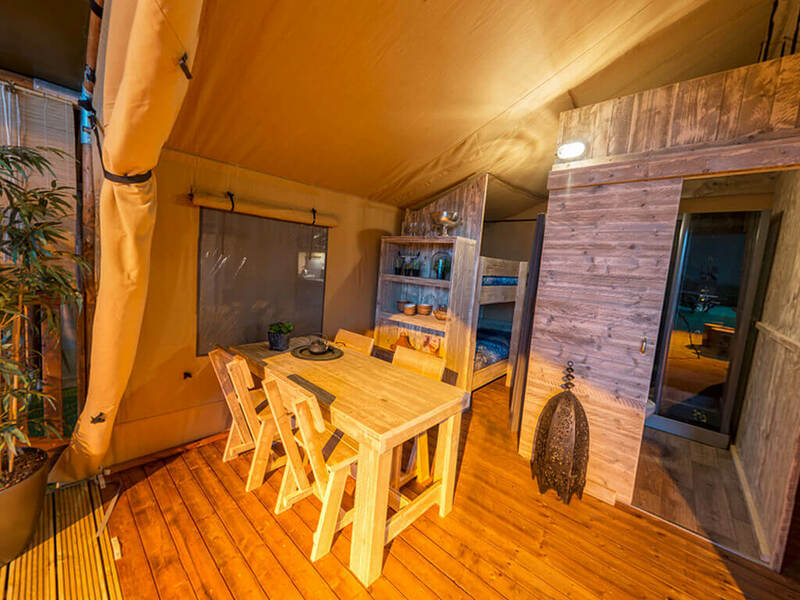 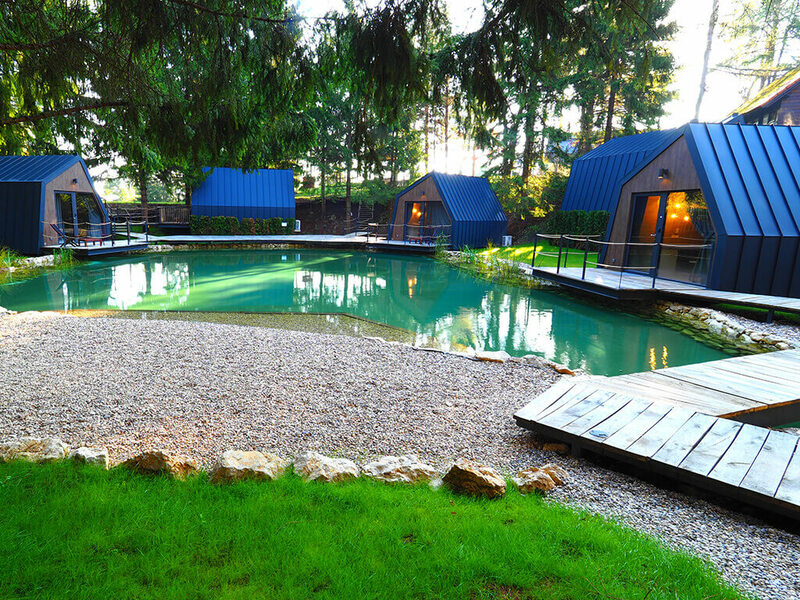 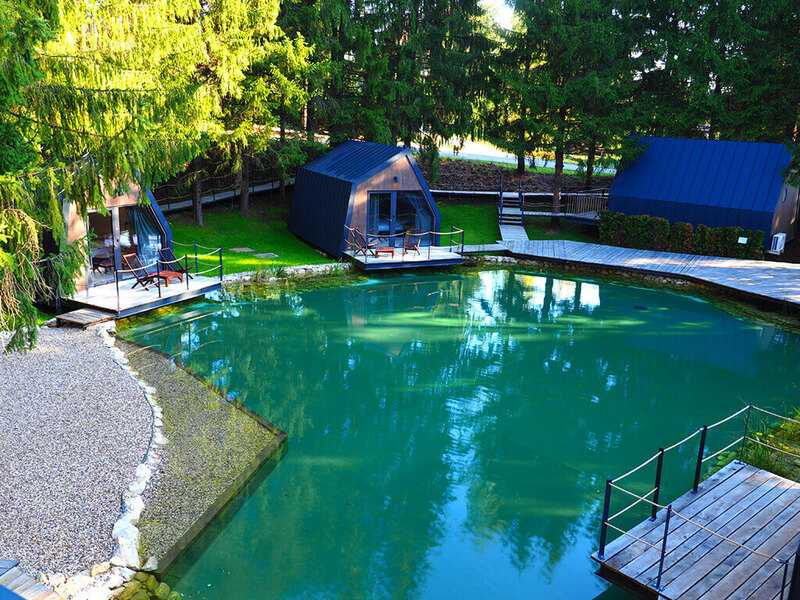 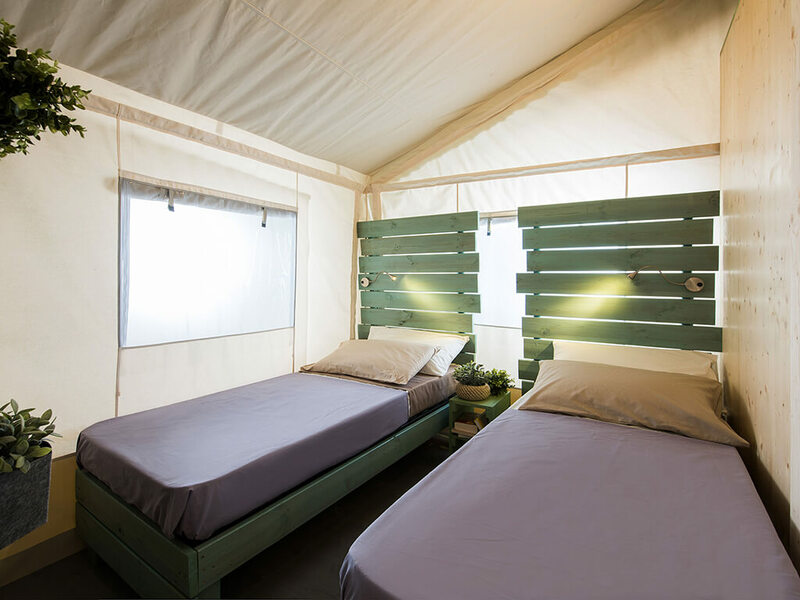 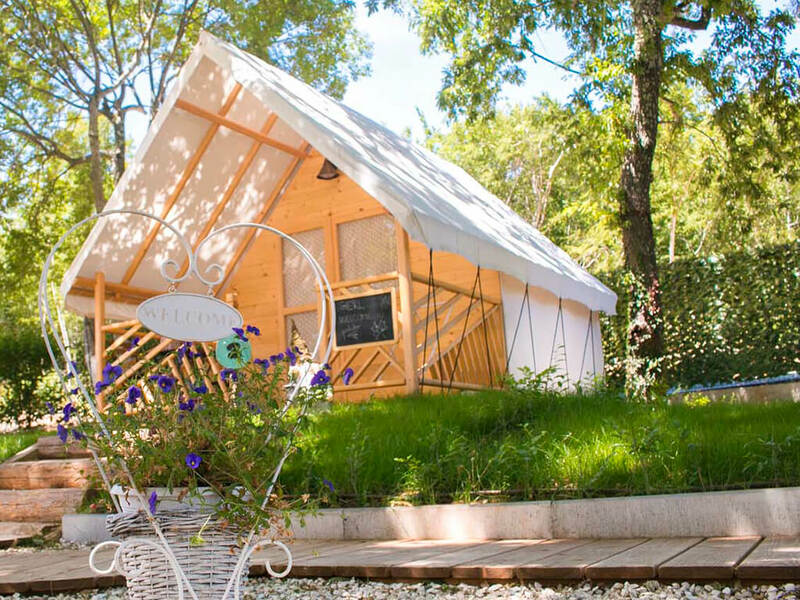 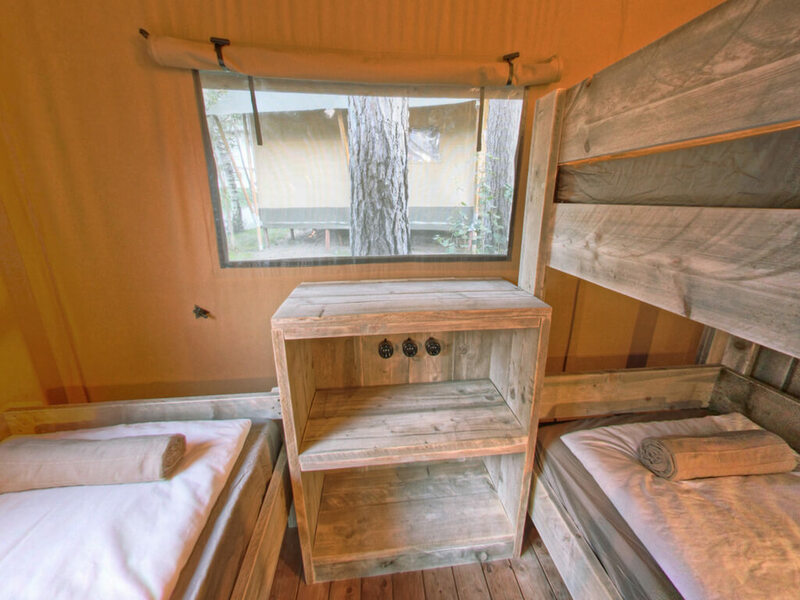 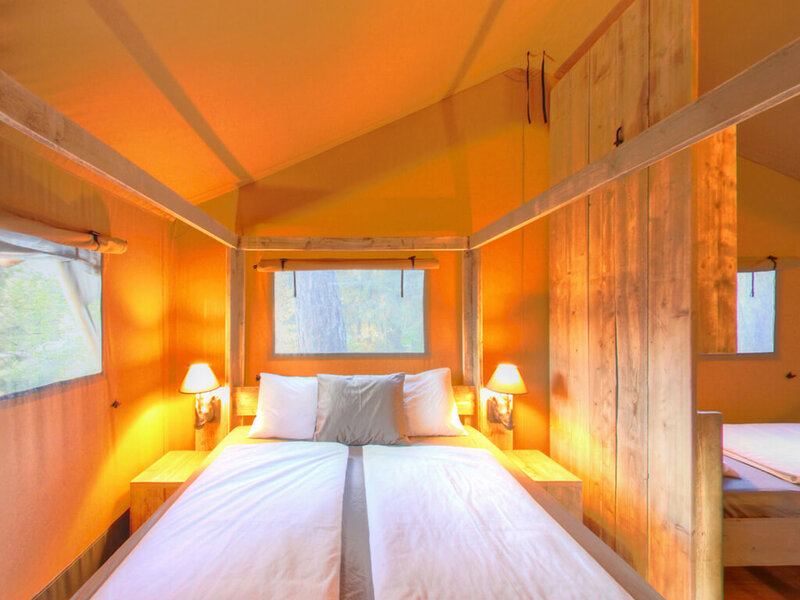 All you have to do is relax and enjoy the unique experience provided by glamping!